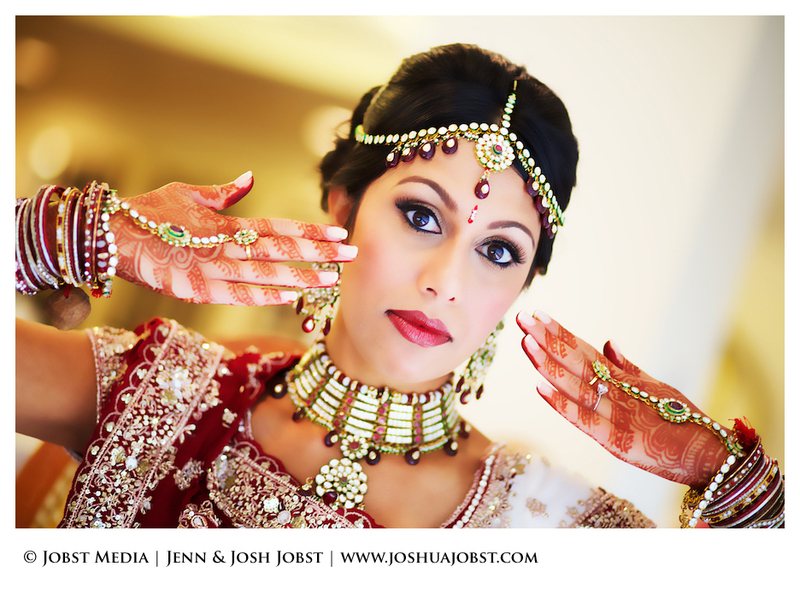 Radhika + Sagar Indian Wedding Same Day Edit from Jobst Media on Vimeo. 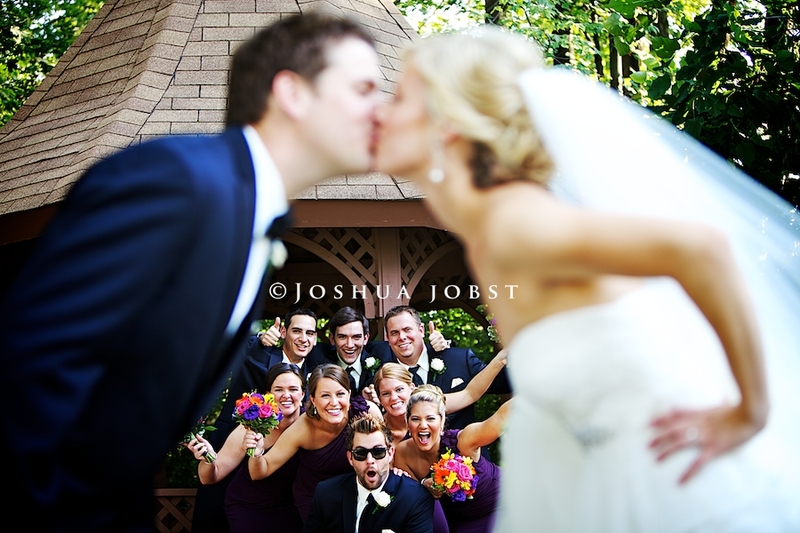 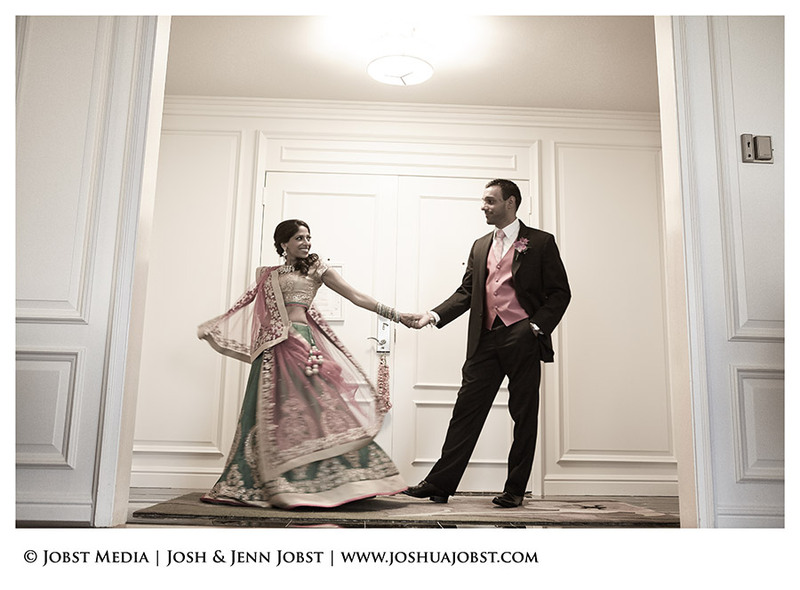 Devi + Arun Wedding Same Day Edit Video | Westin Atrium | Shenandoah Country Club | Detroit, MI from Jobst Media on Vimeo. 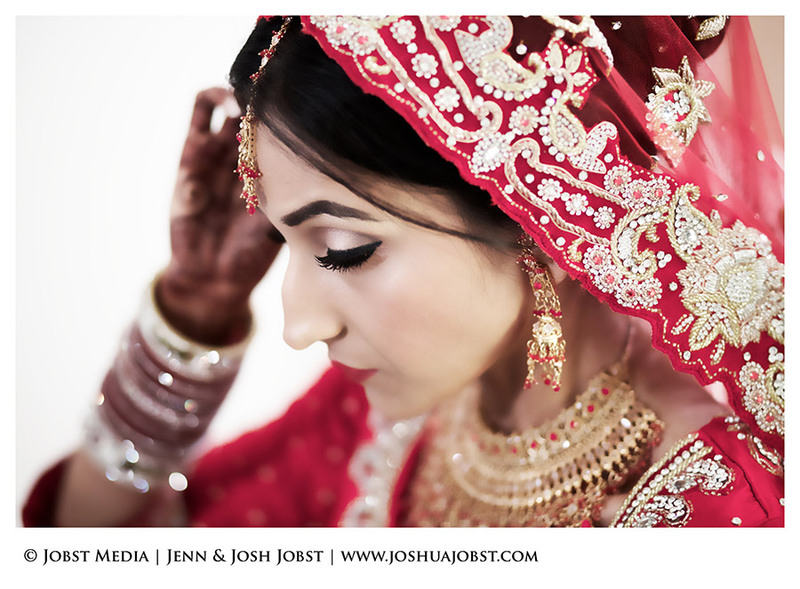 Neeta + Harin Same Day Edit | Indian Wedding | Showcase Suburban Collection | Novi, MI from Jobst Media on Vimeo. 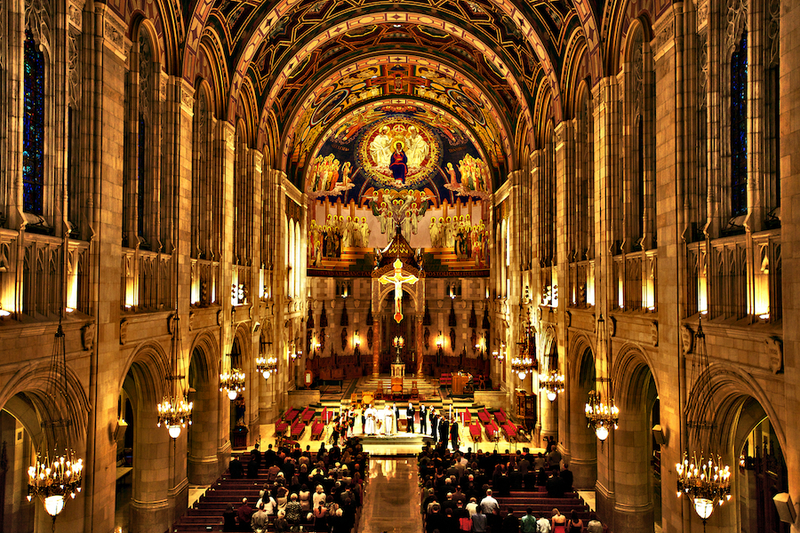 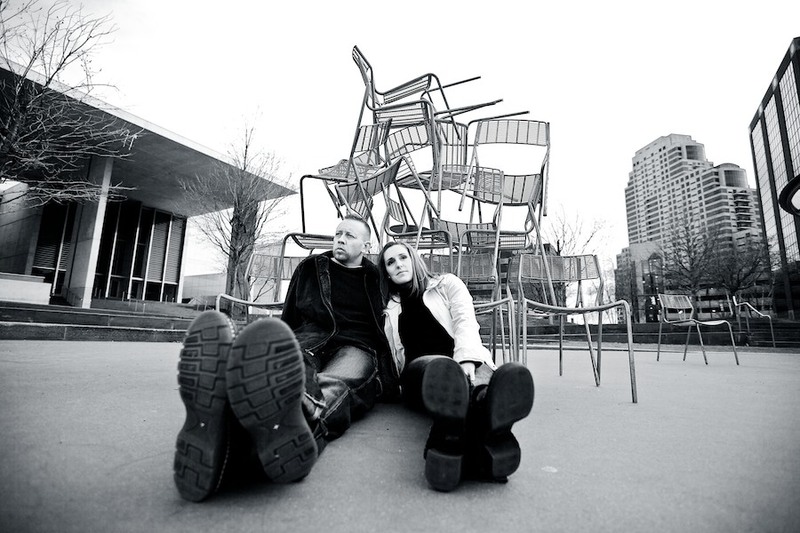 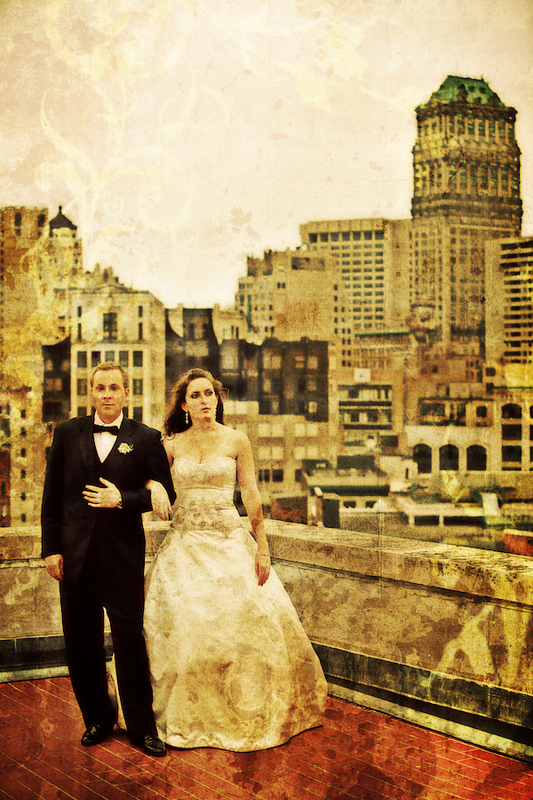 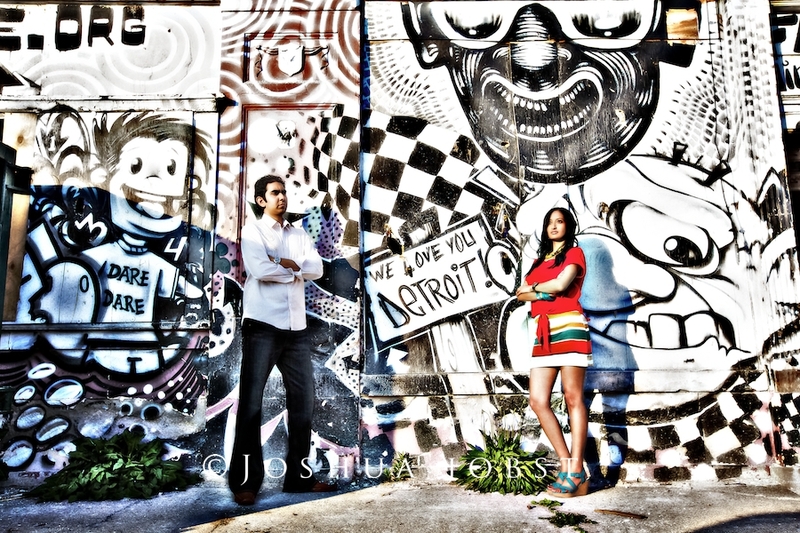 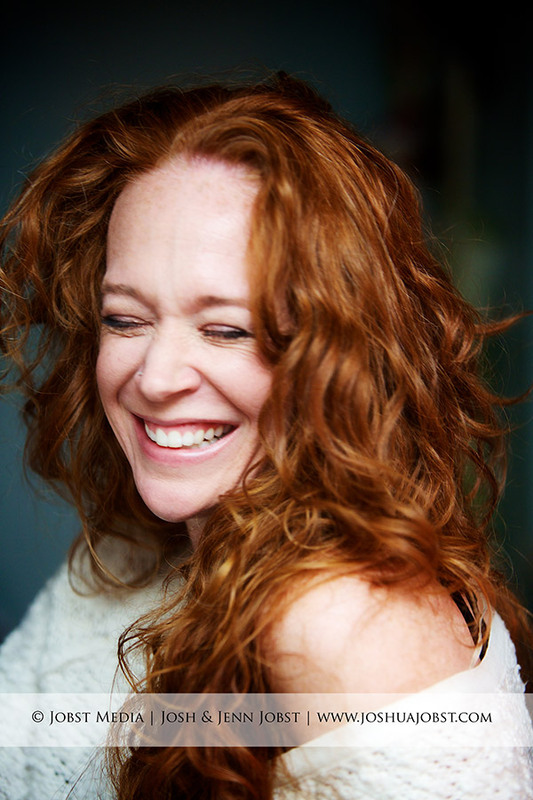 Serving Detroit, Chicago, NYC, & beyond. 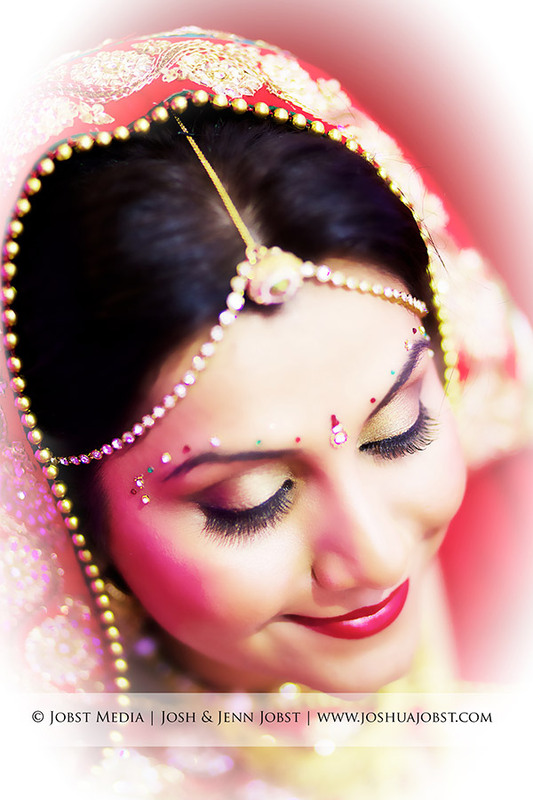 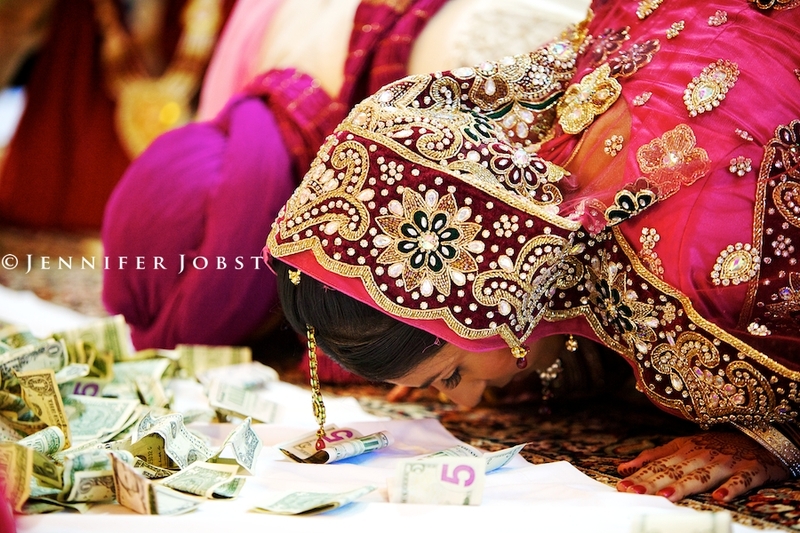 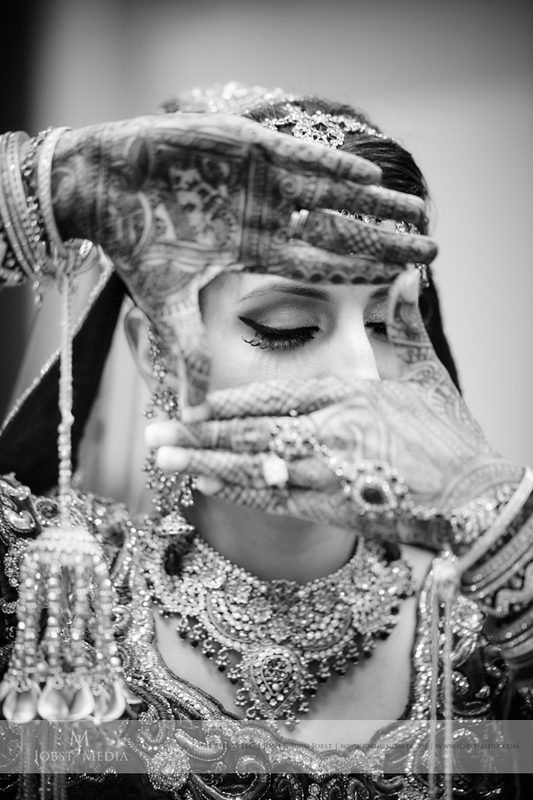 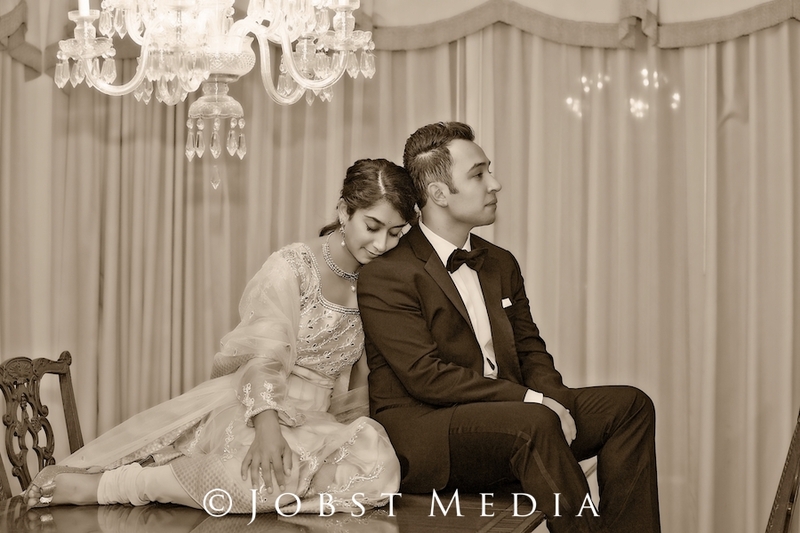 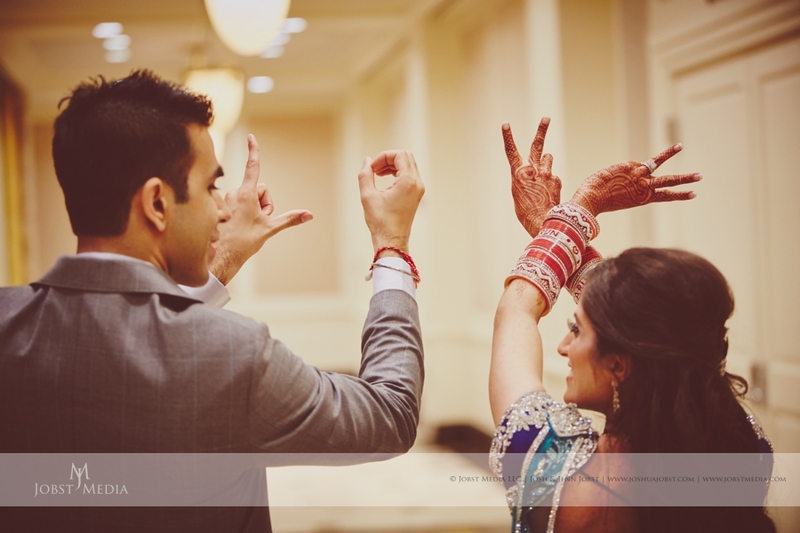 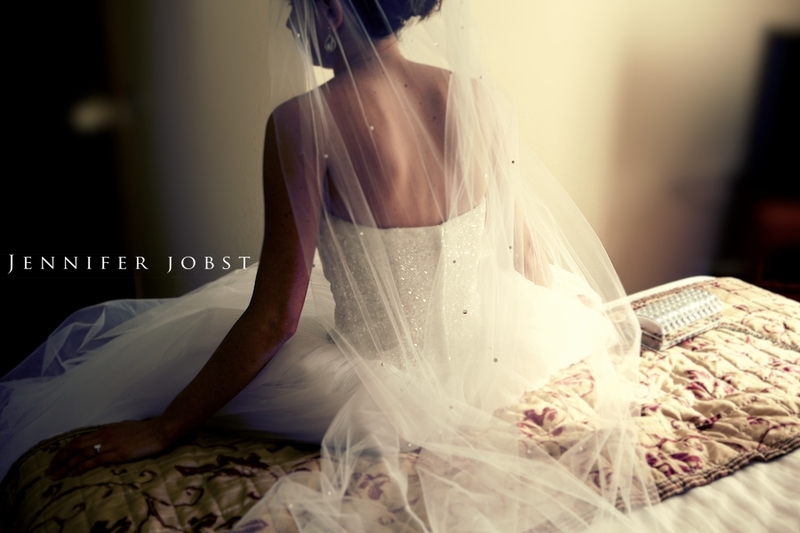 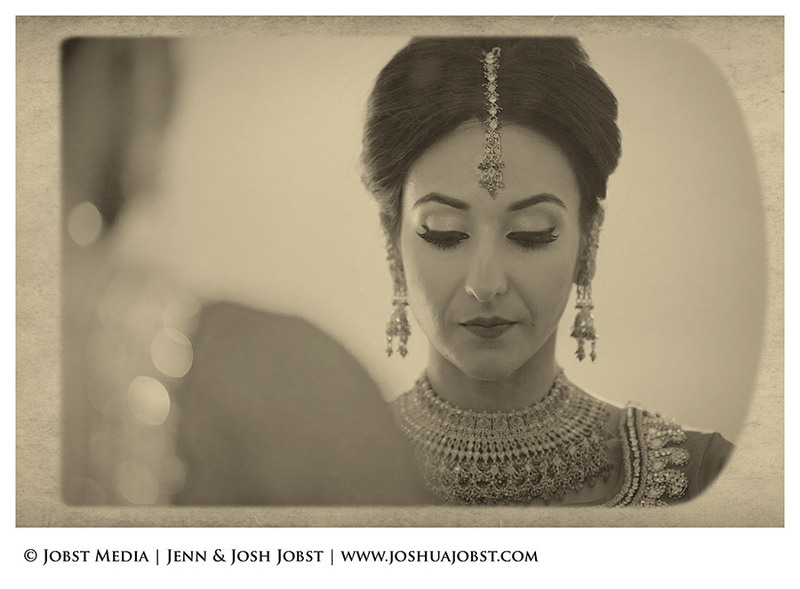 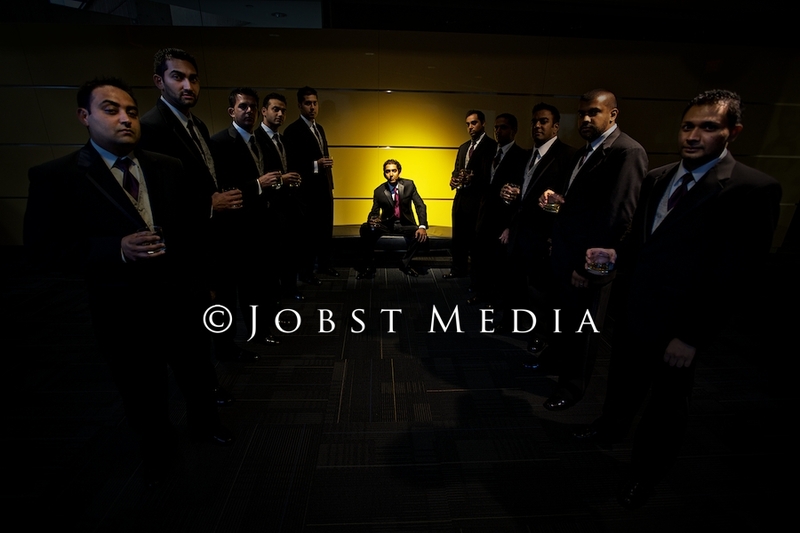 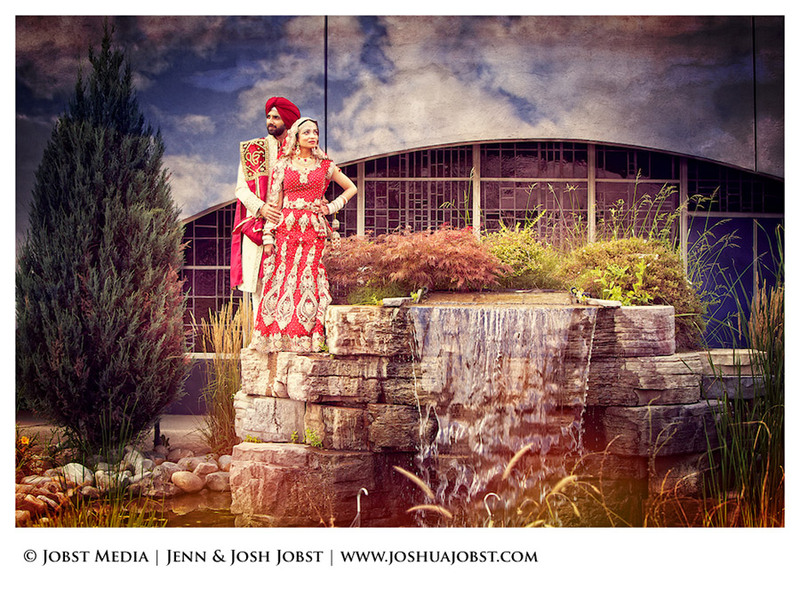 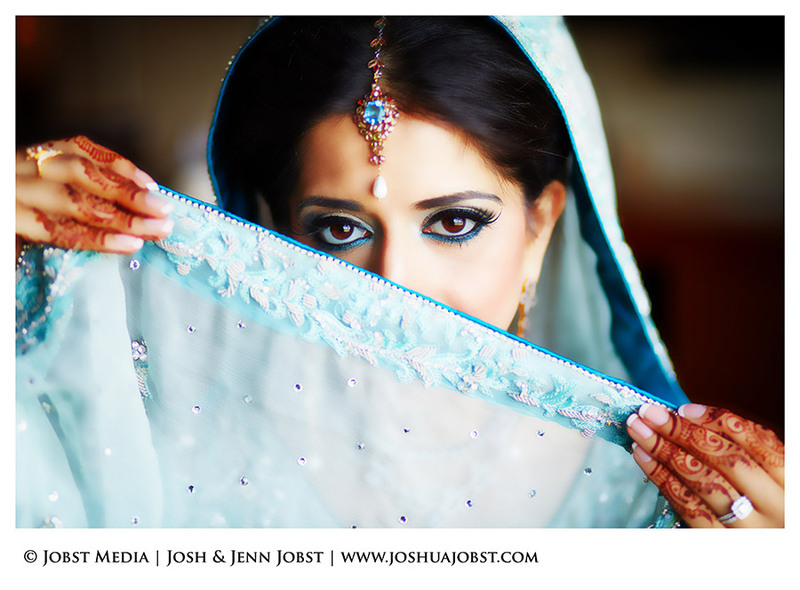 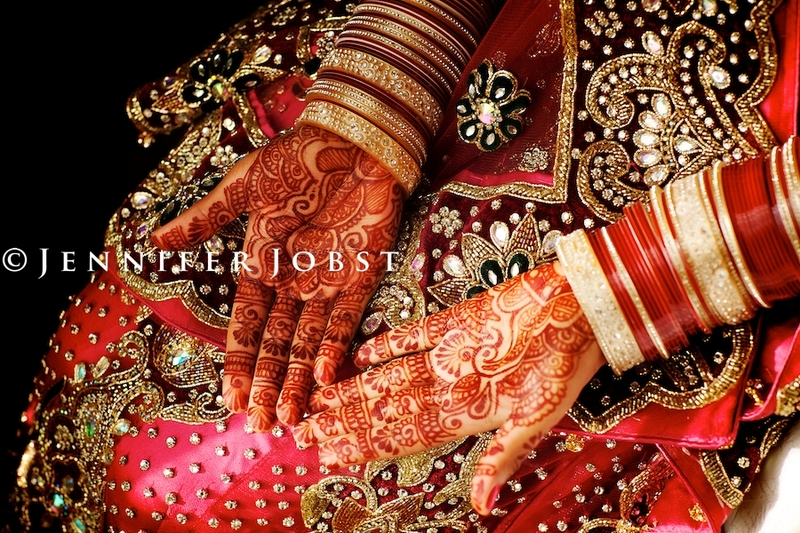 Amrit + Jasbir Wedding Trailer from Jobst Media on Vimeo. 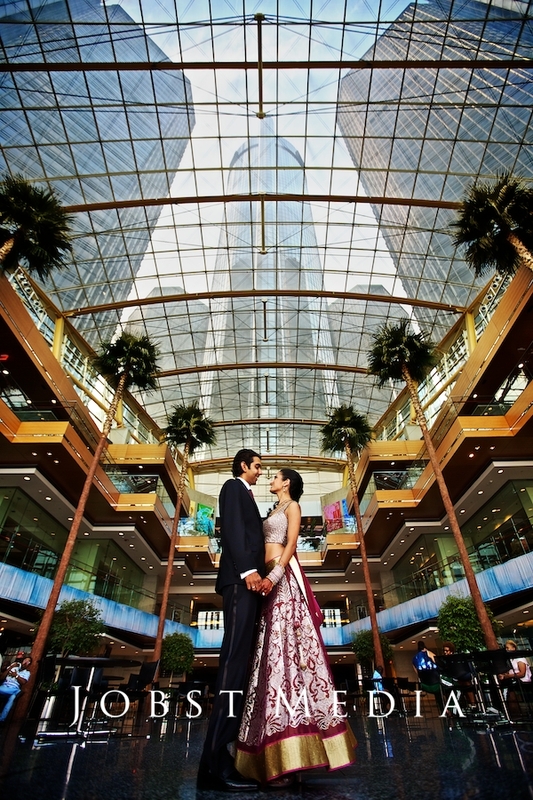 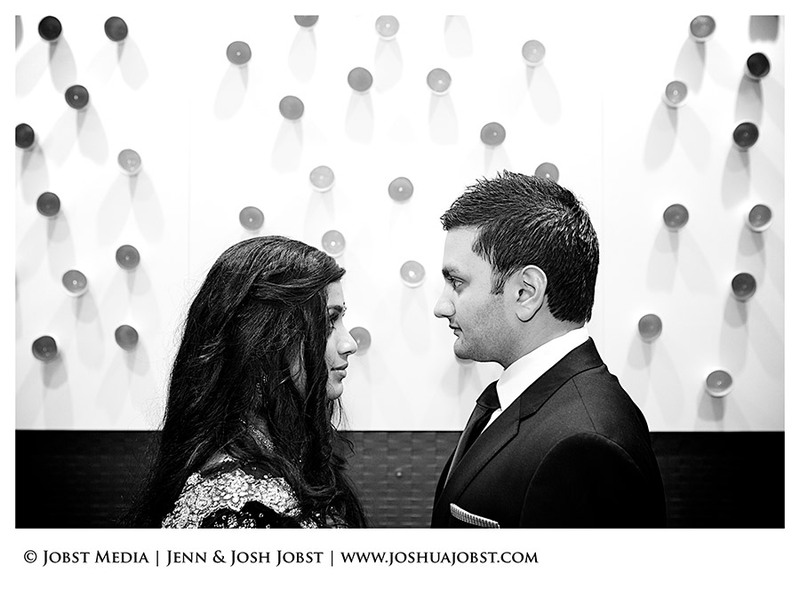 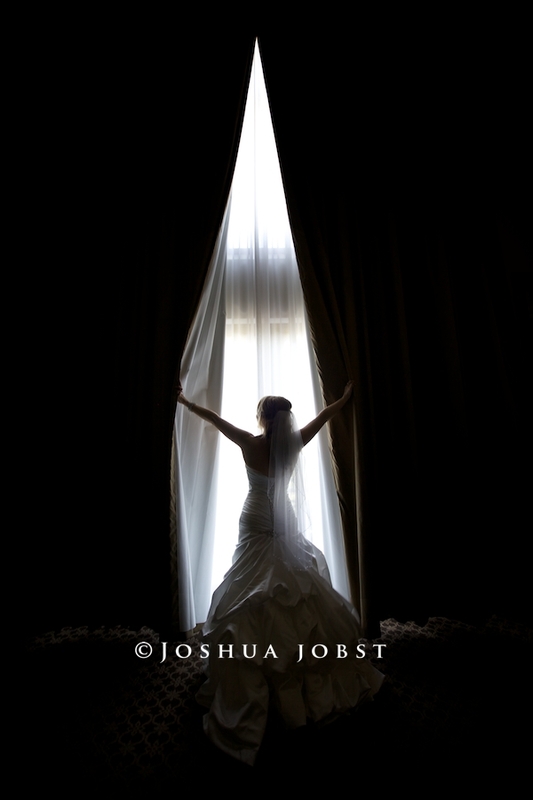 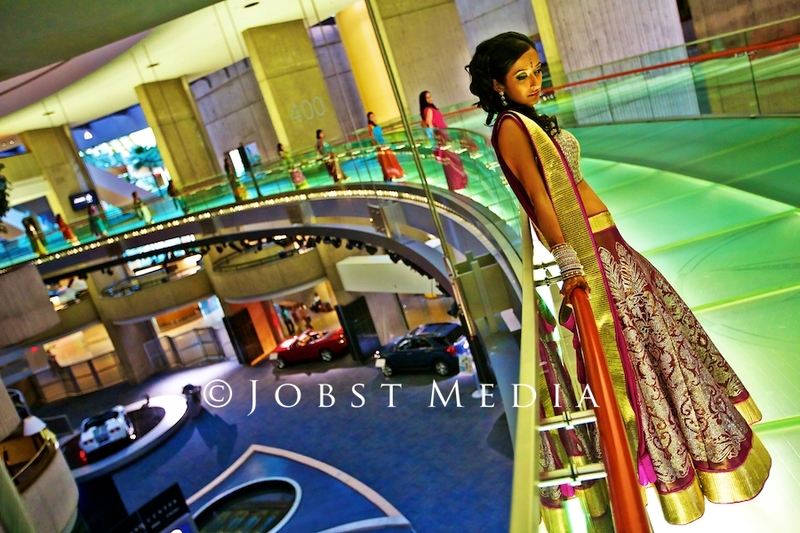 Tejal + Abhi Wedding Short Film | Westin Detroit Airport from Jobst Media on Vimeo. 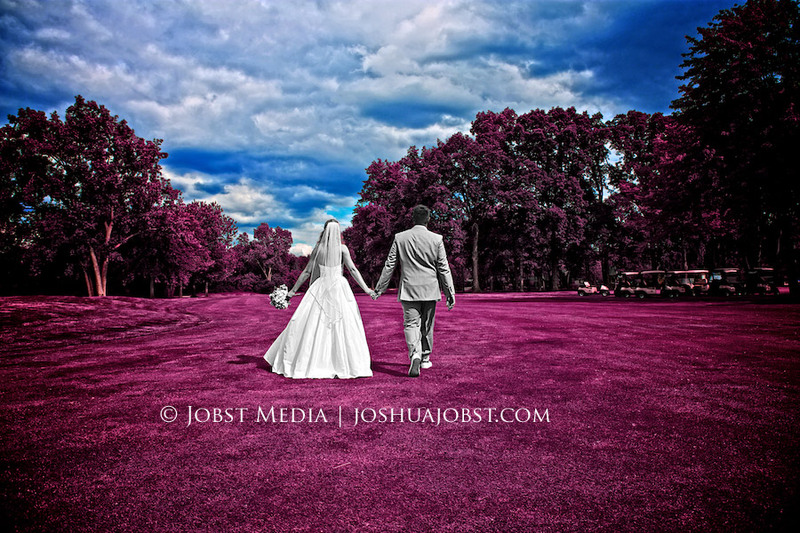 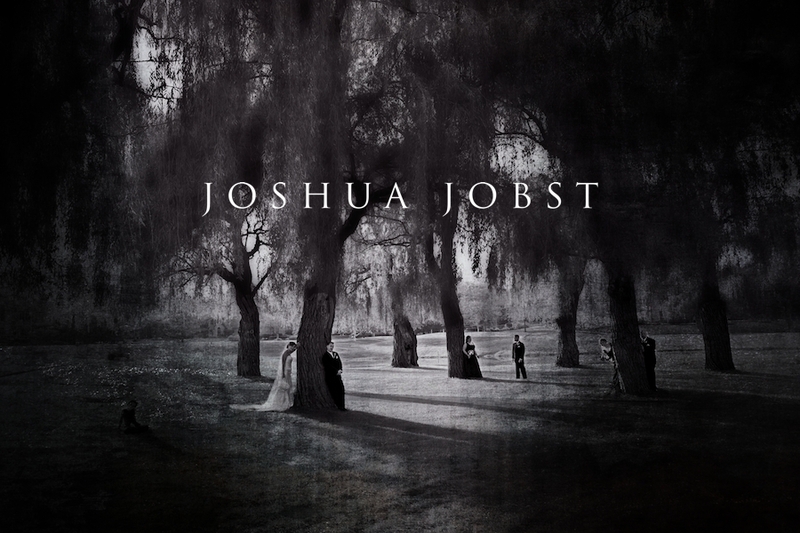 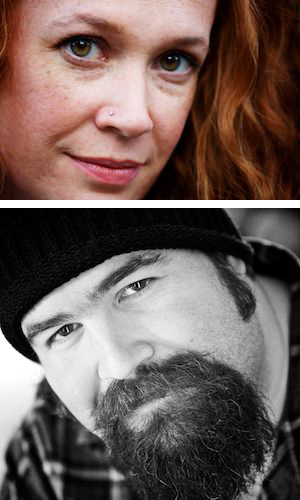 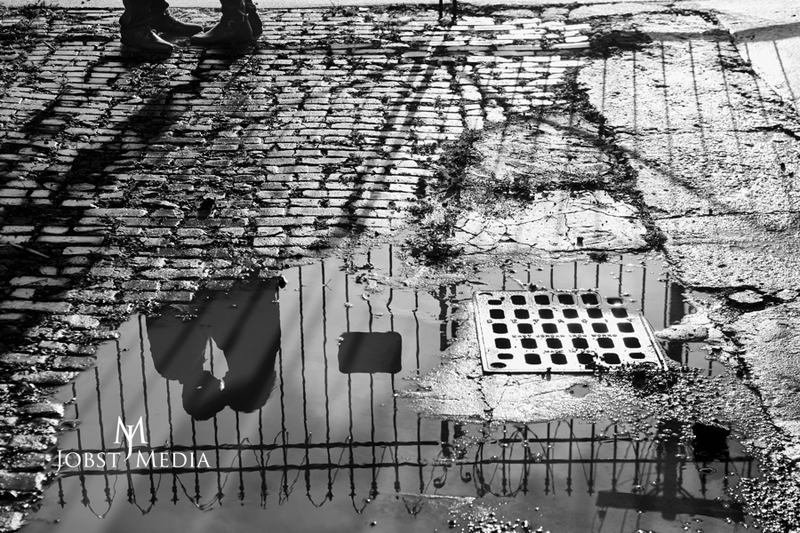 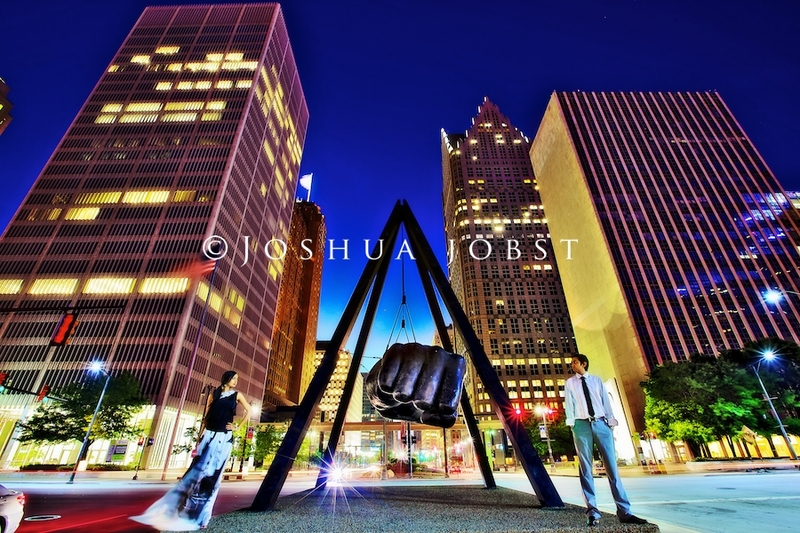 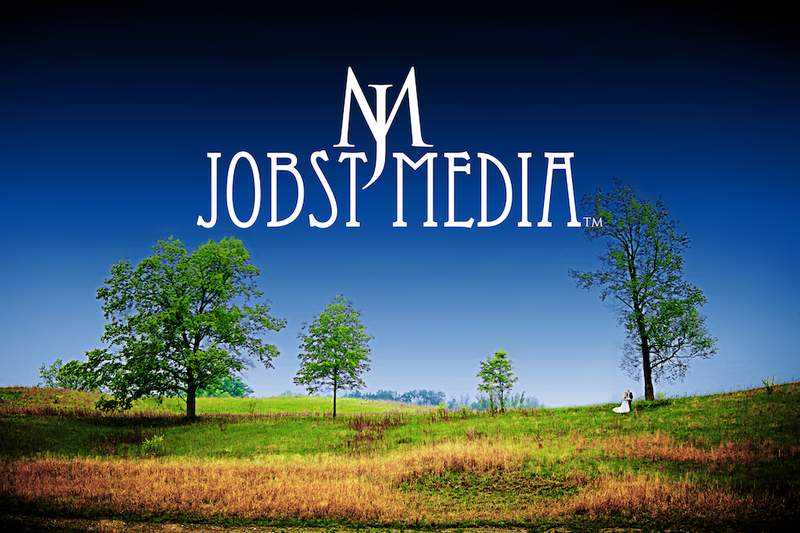 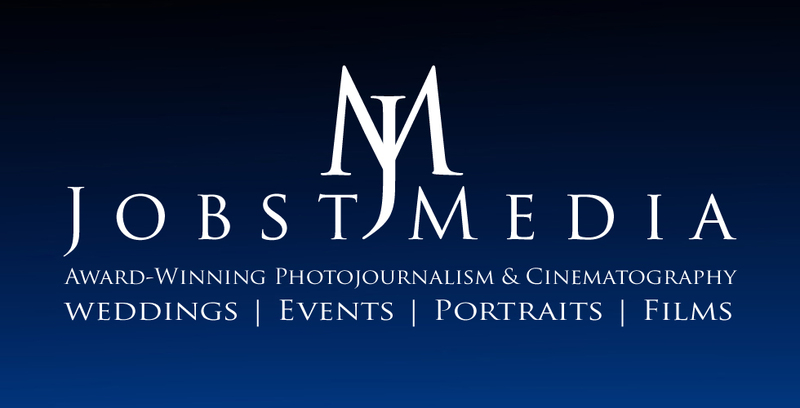 Jobst Media LLC Trailer from Jobst Media on Vimeo. 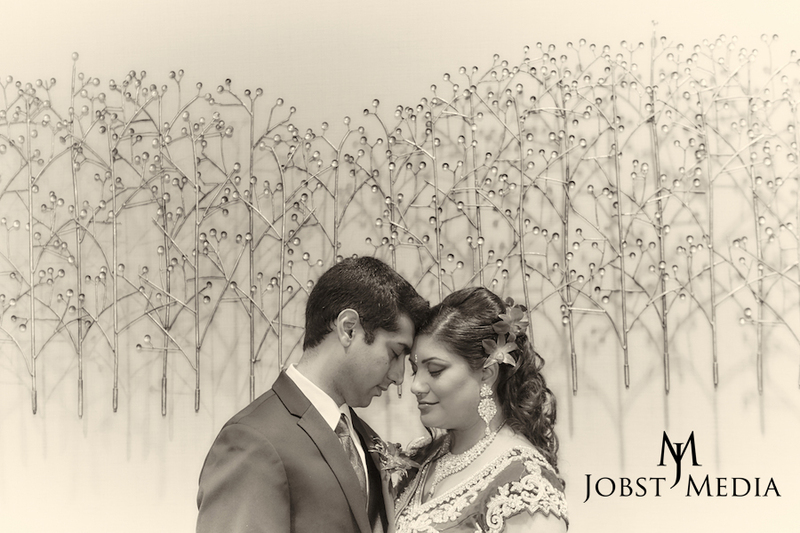 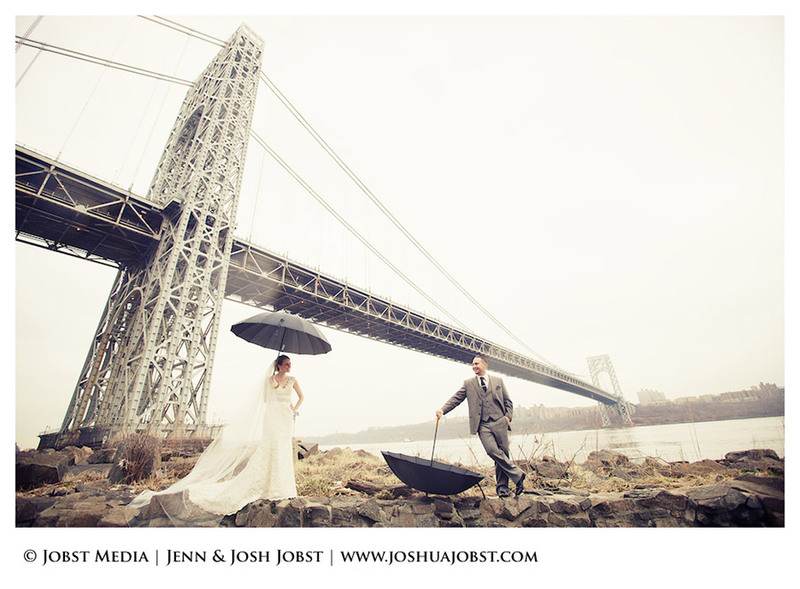 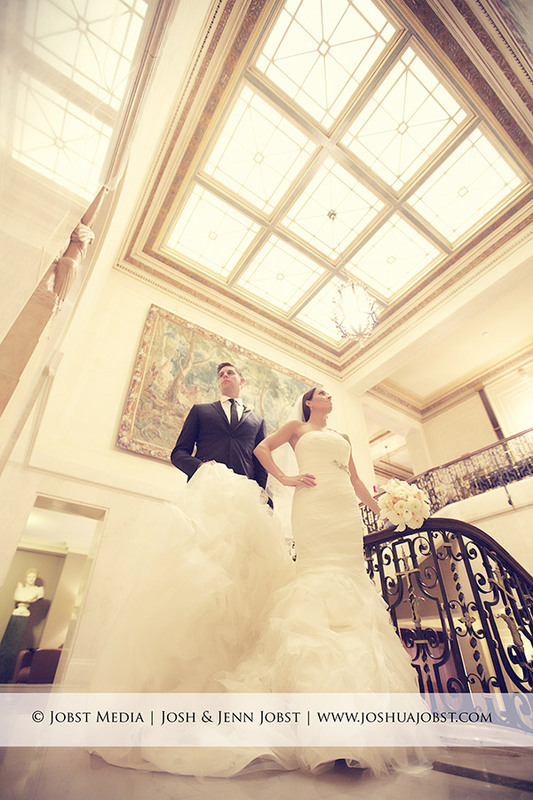 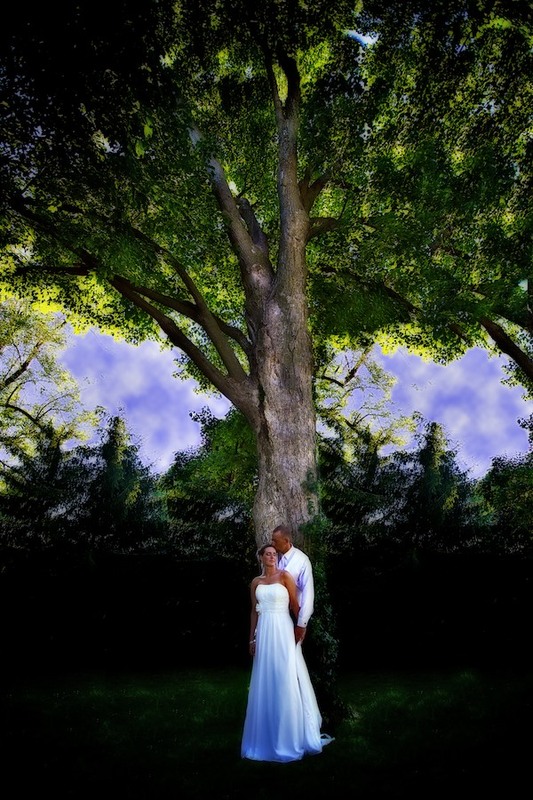 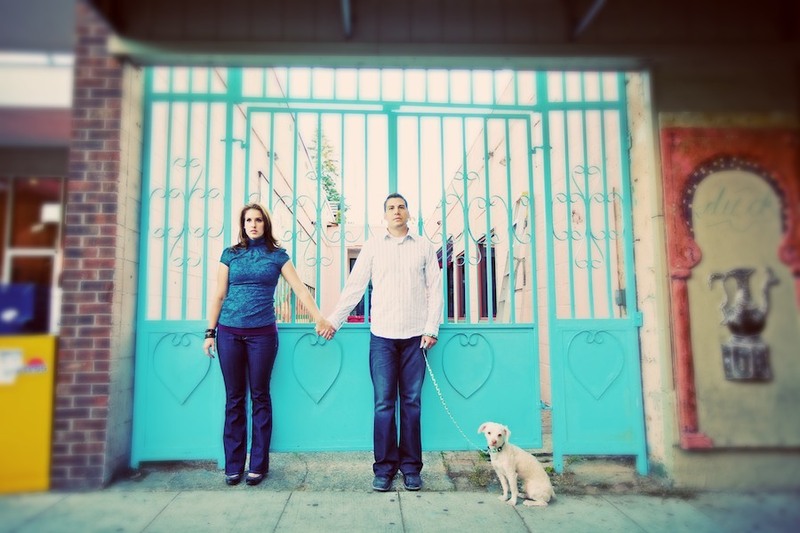 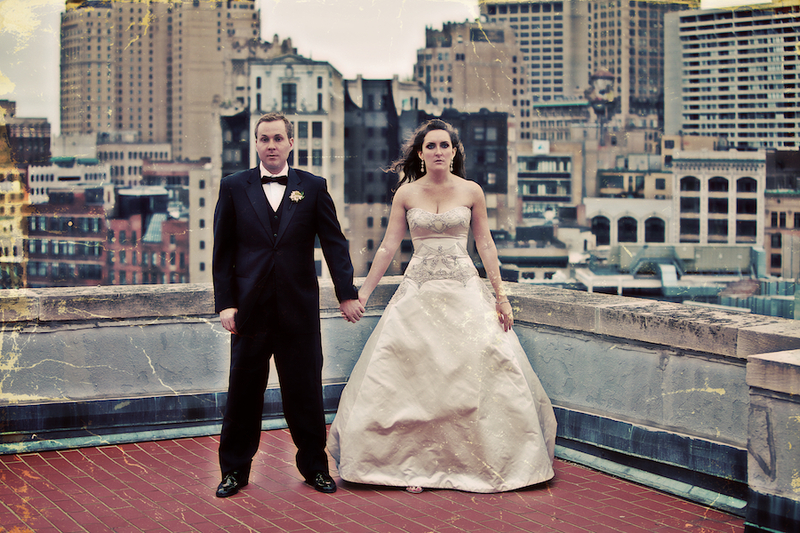 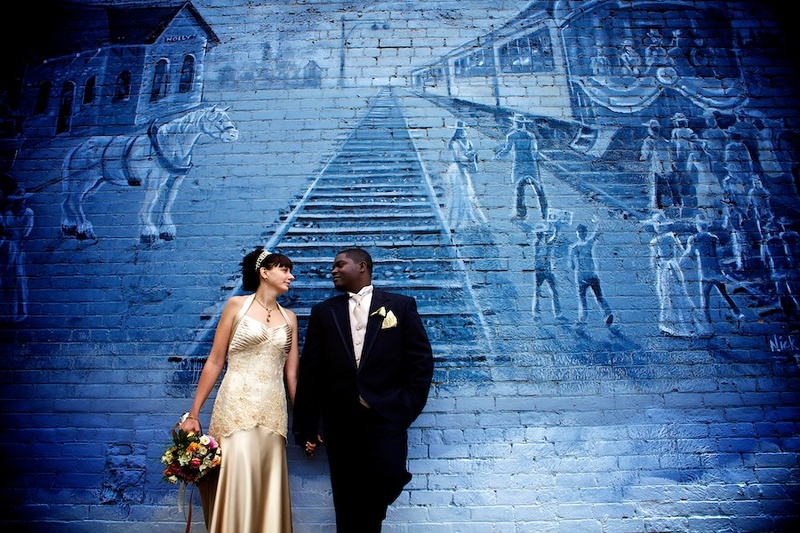 Monica + Ravi Wedding Trailer from Jobst Media on Vimeo. 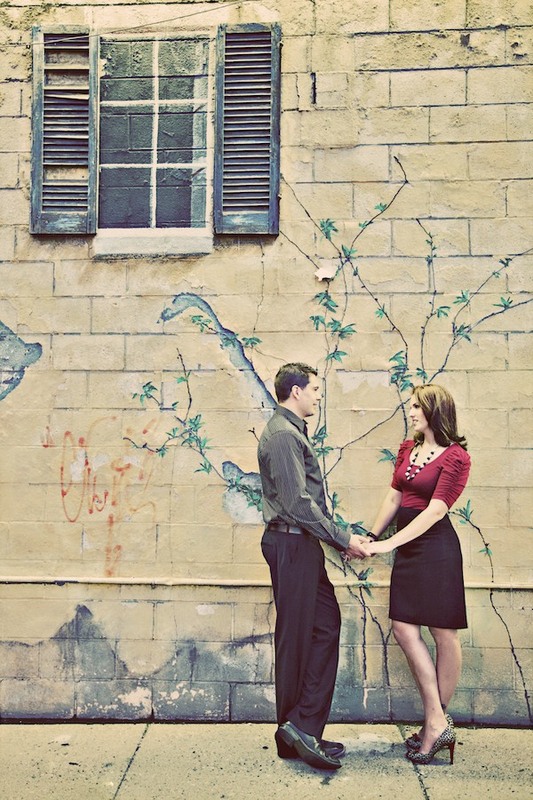 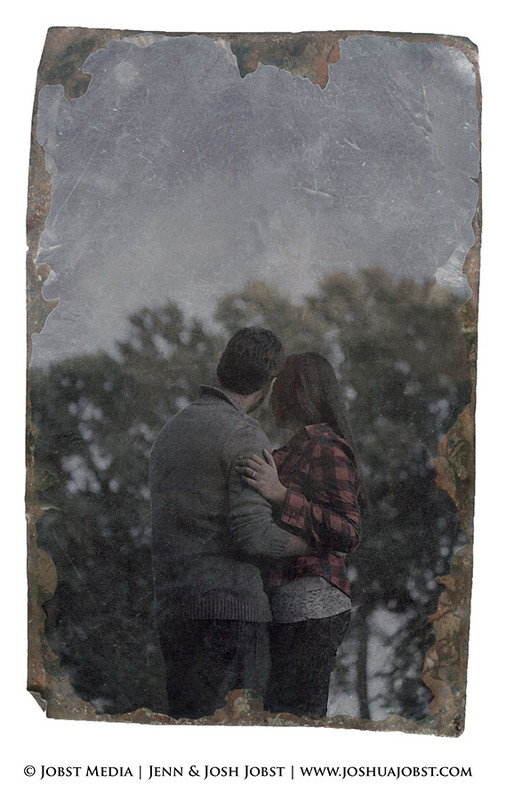 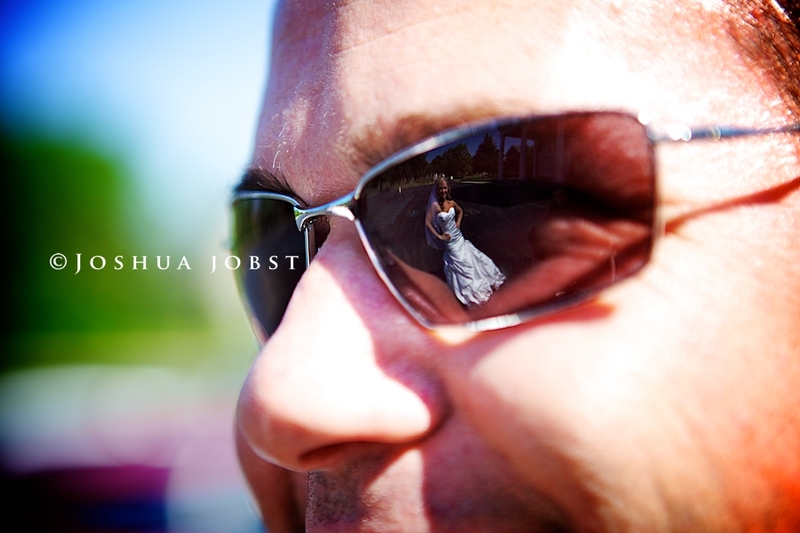 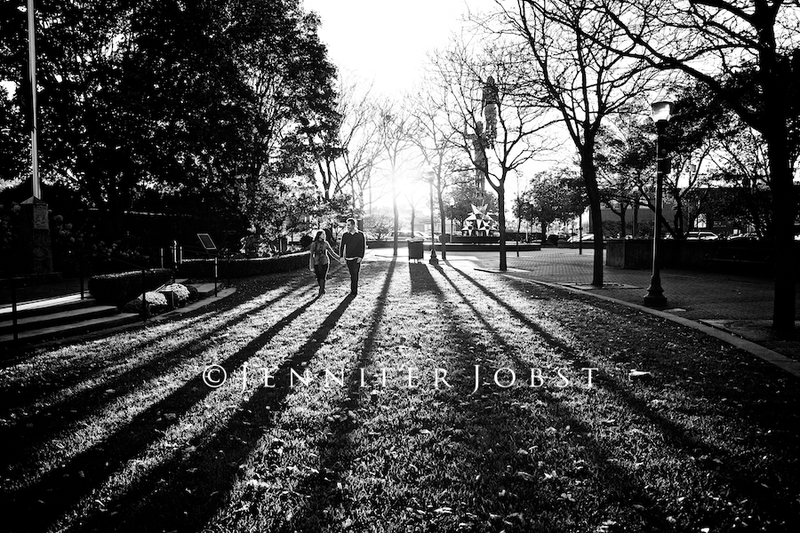 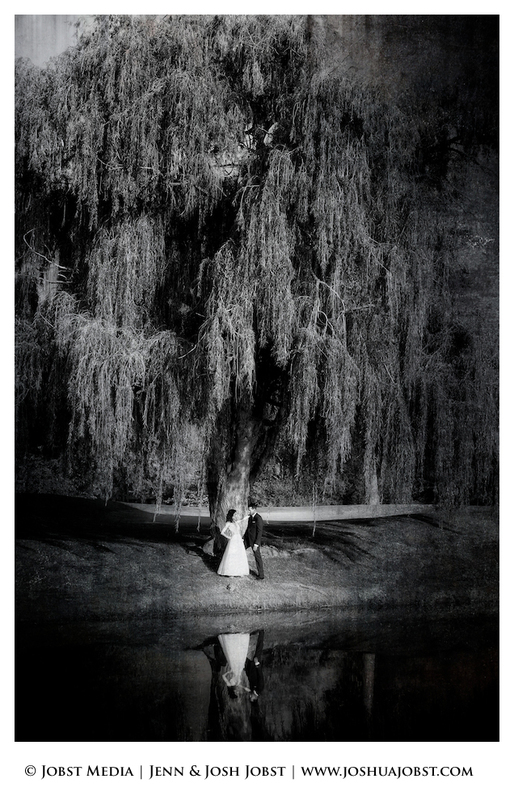 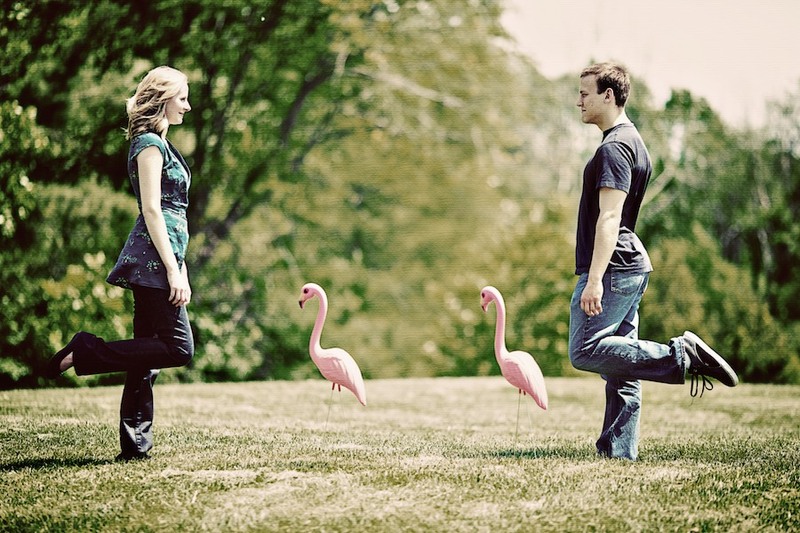 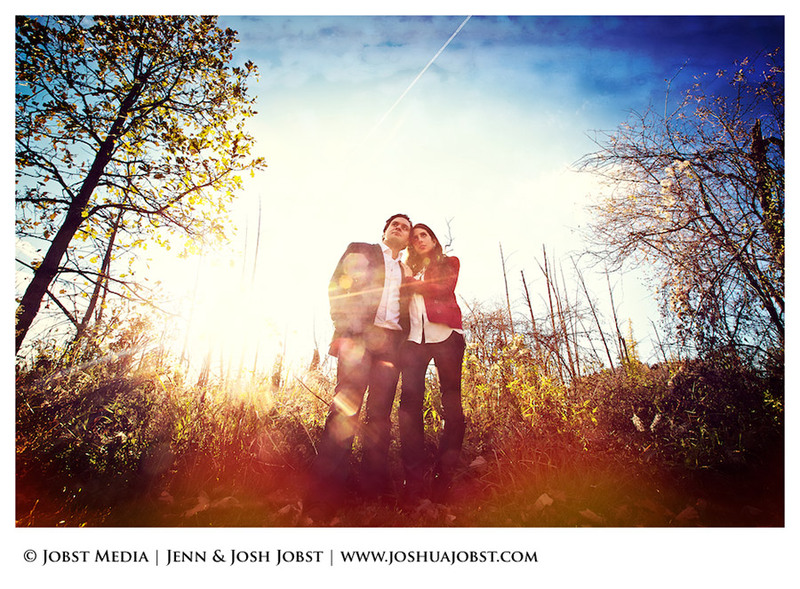 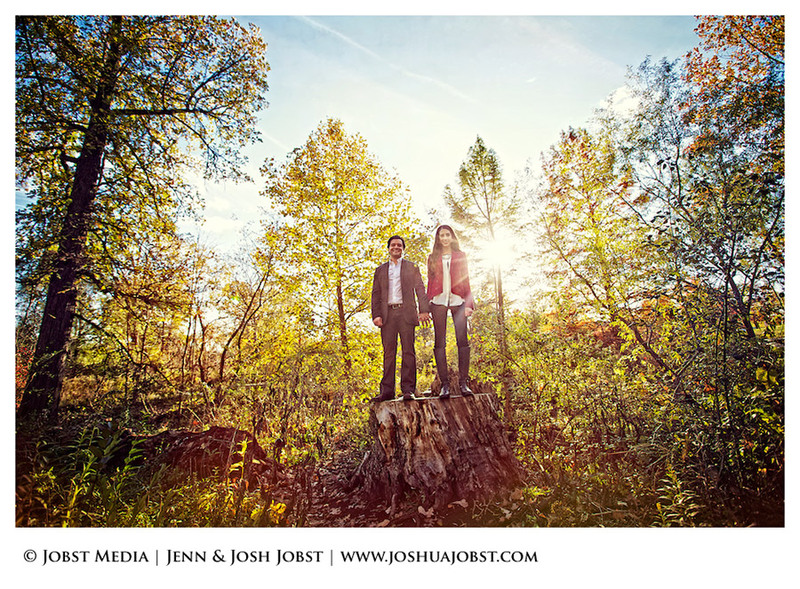 Dyania + Hussein Engagement Film | Cranbrook | Bloomfield Hills, MI from Jobst Media on Vimeo. 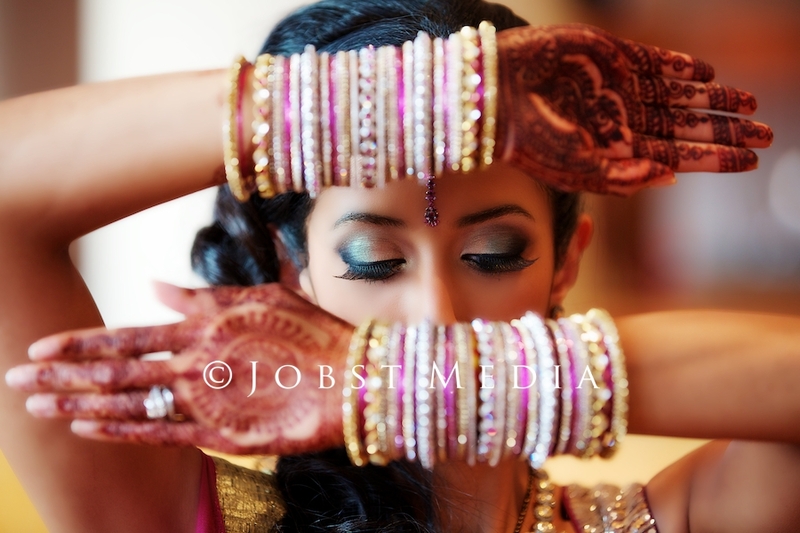 Heta + Raj Wedding Short Film from Jobst Media on Vimeo. 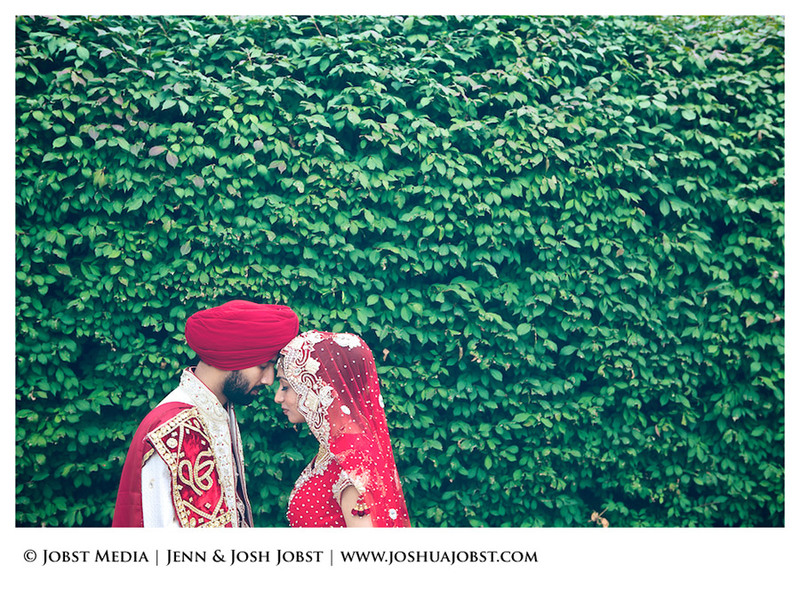 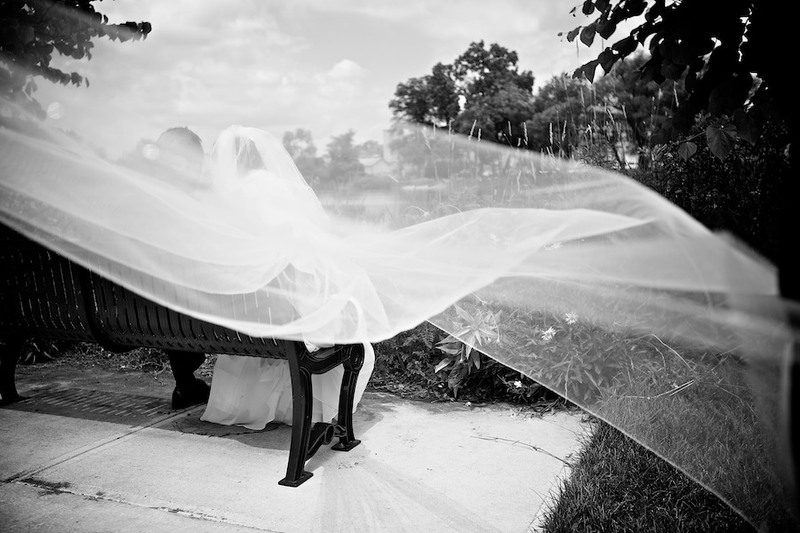 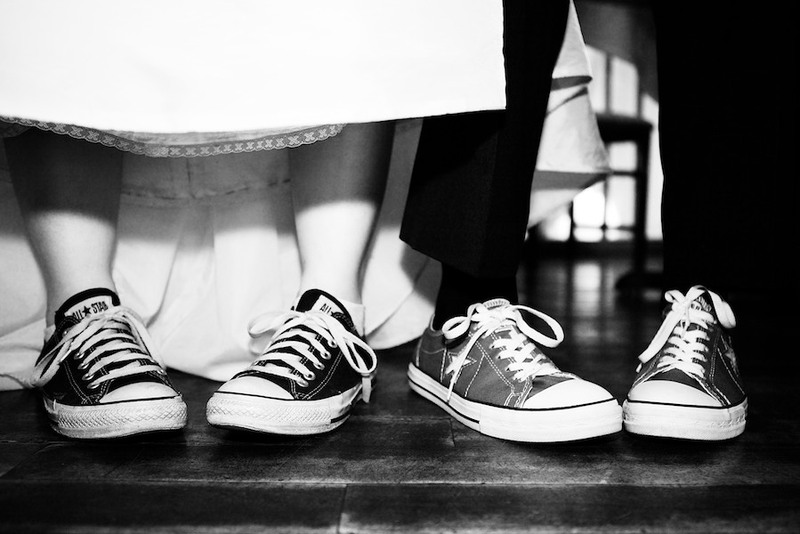 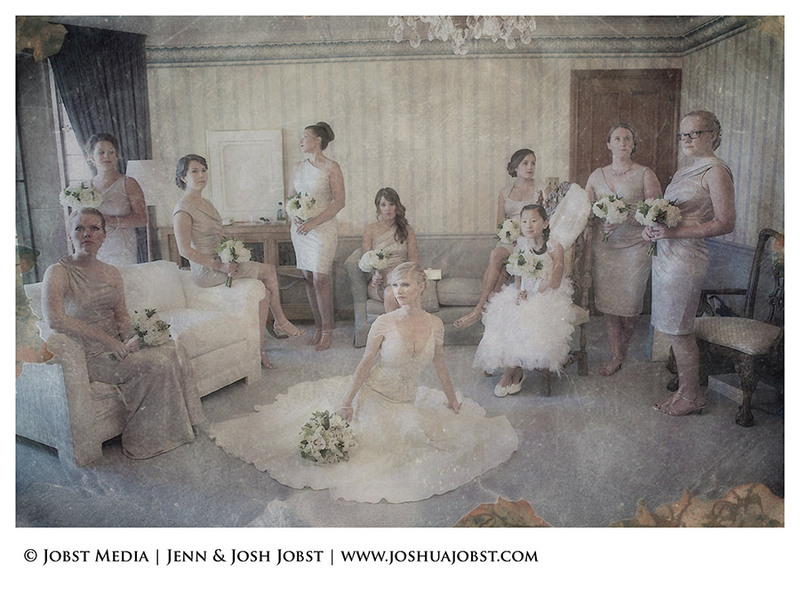 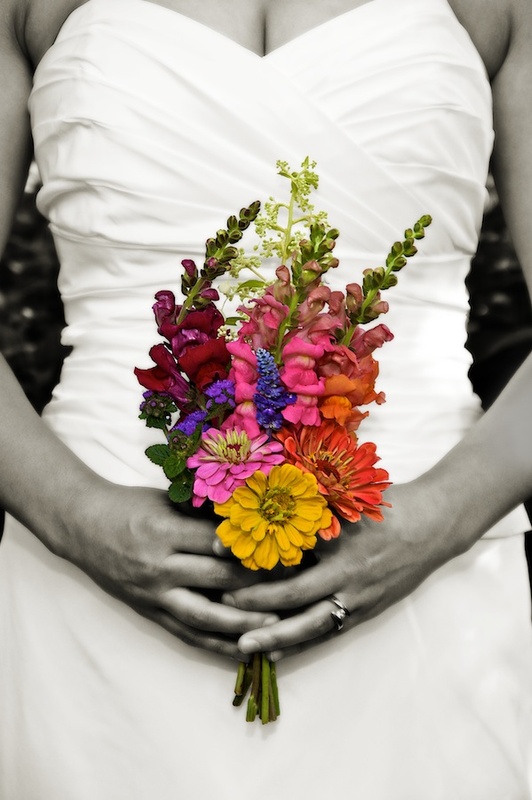 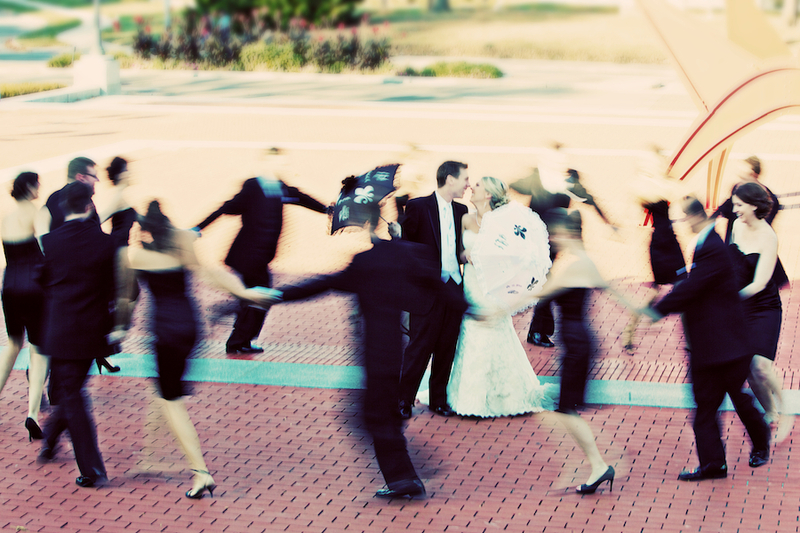 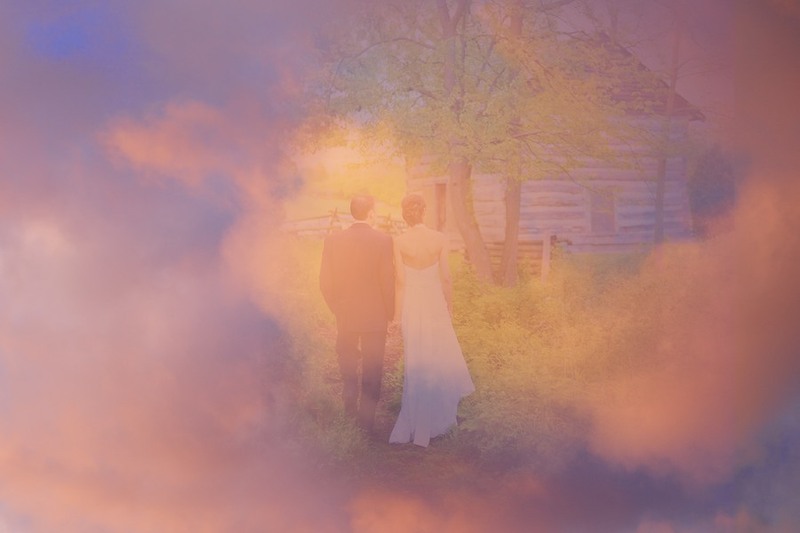 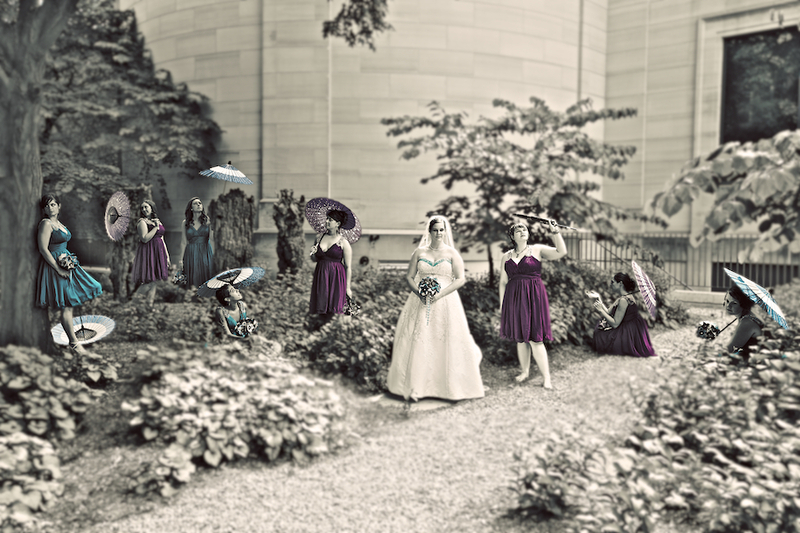 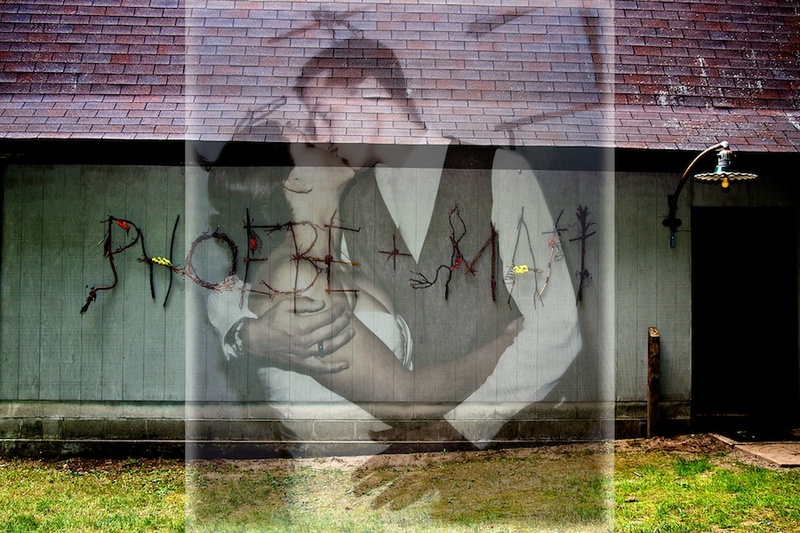 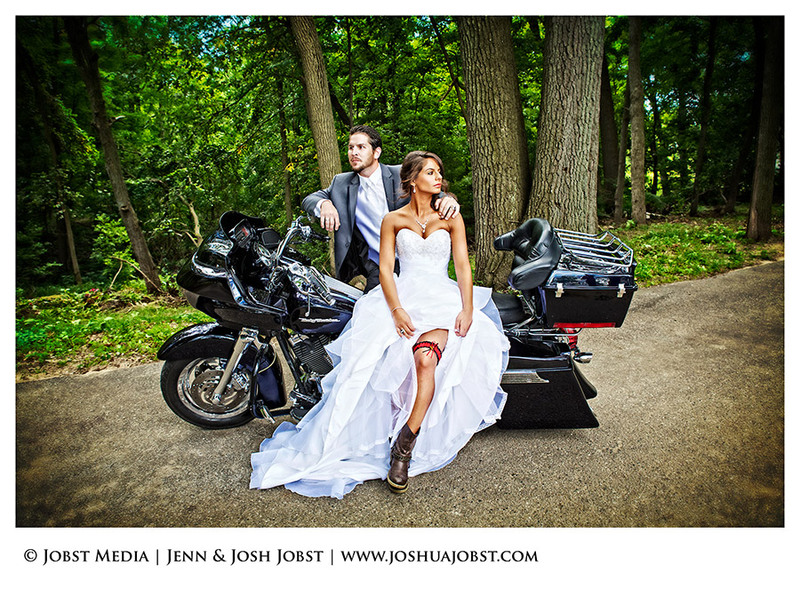 Jag + Roop Wedding Short Film from Jobst Media on Vimeo. 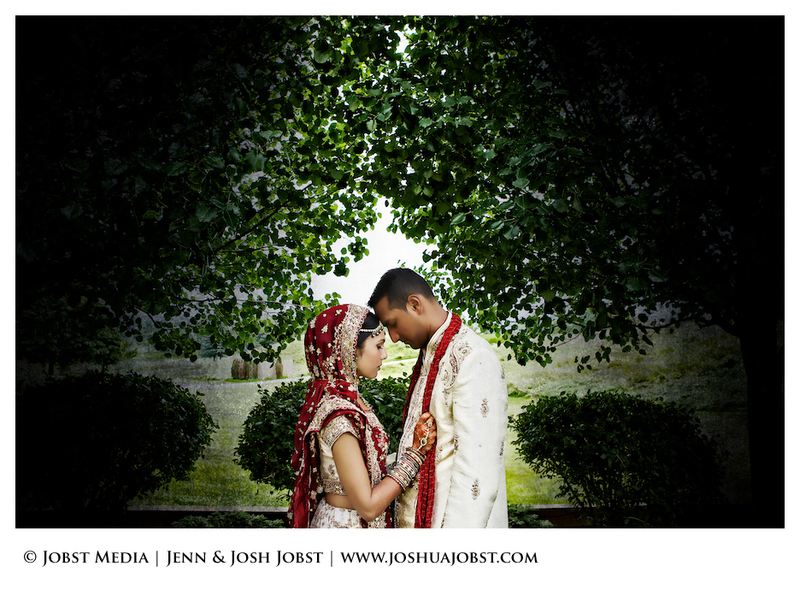 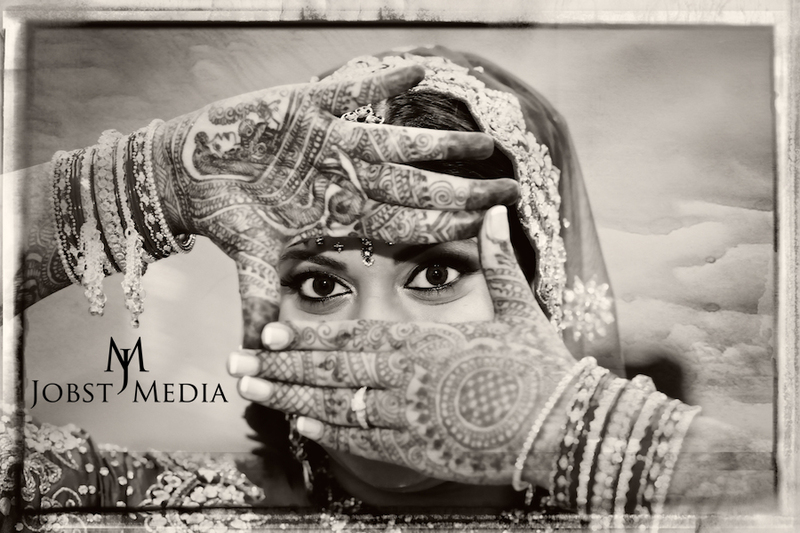 Dimpal + Bimal Indian Wedding Short Film from Jobst Media on Vimeo. 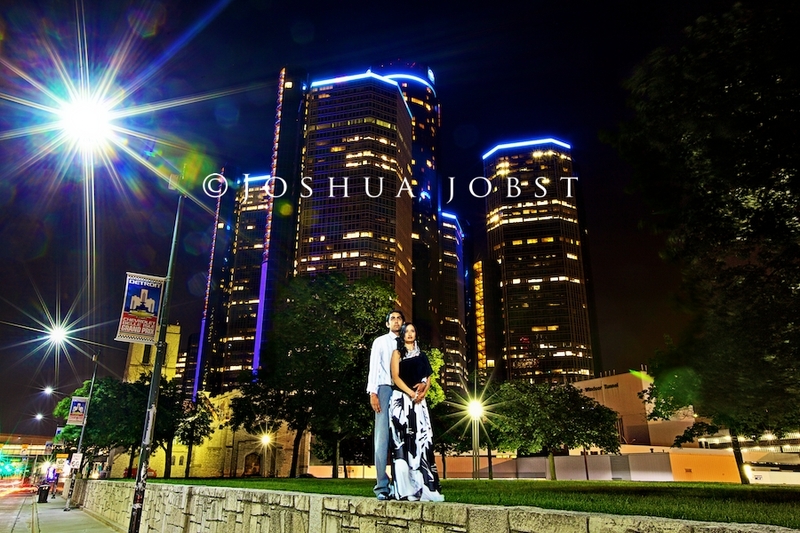 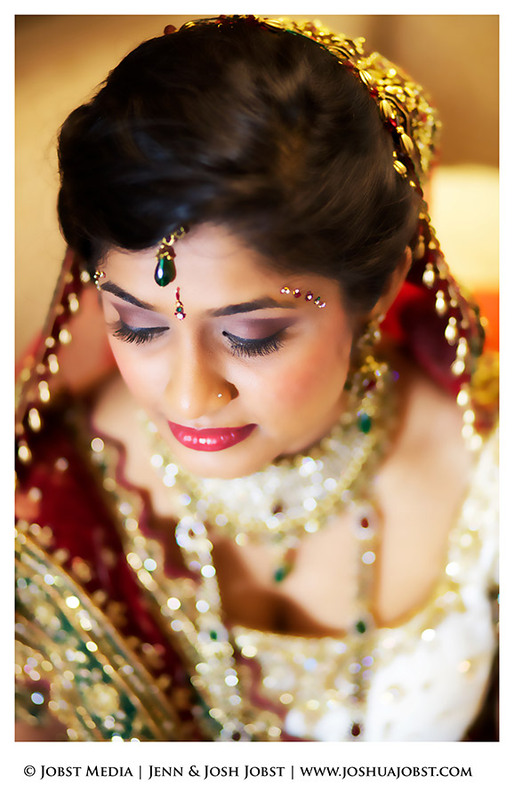 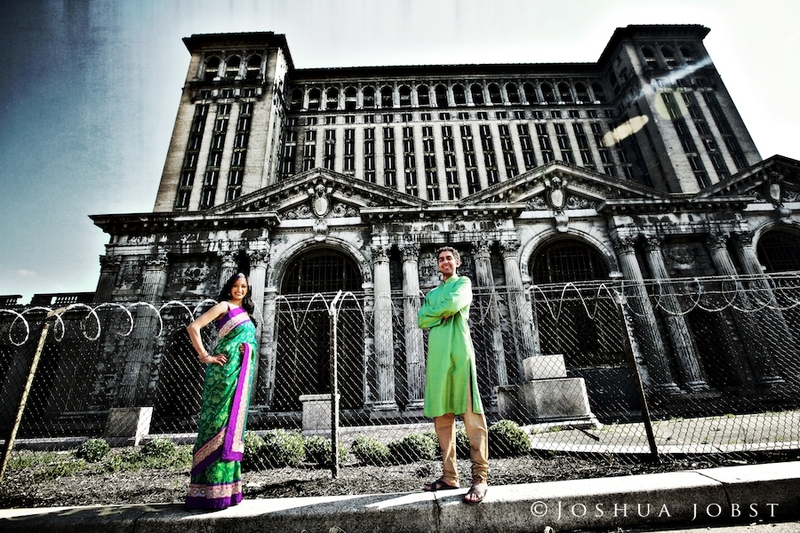 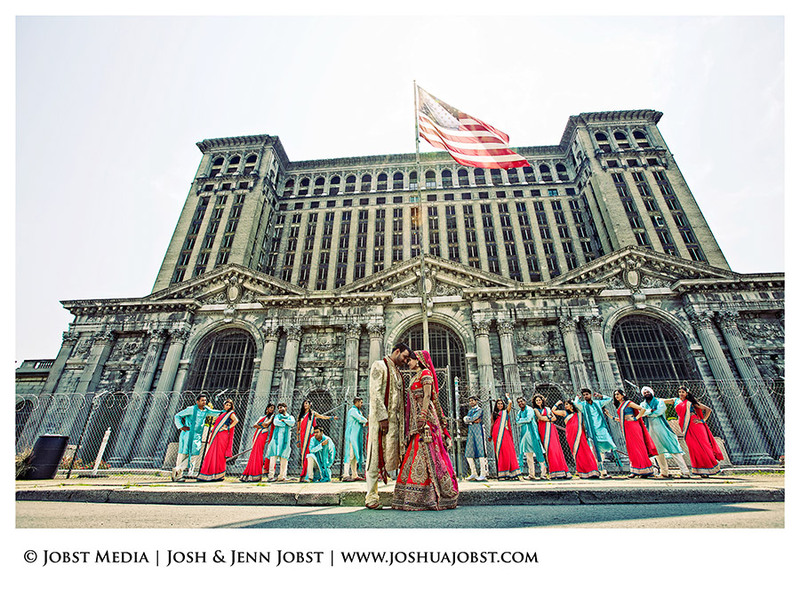 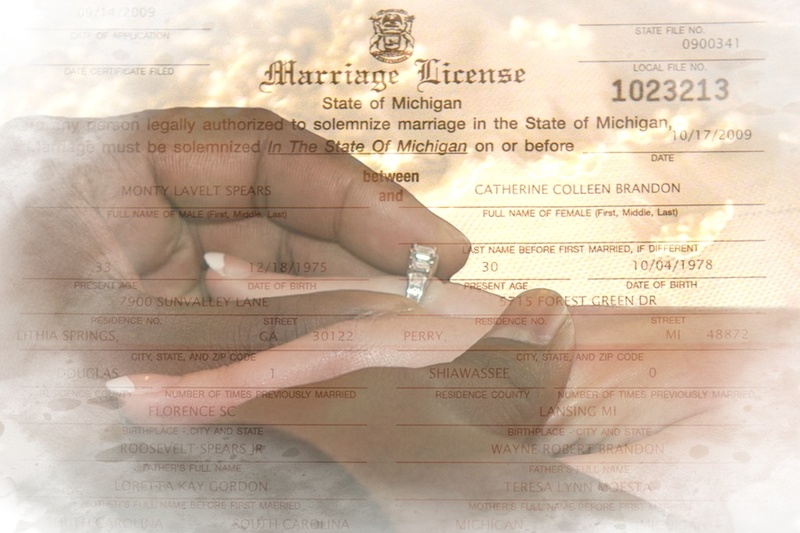 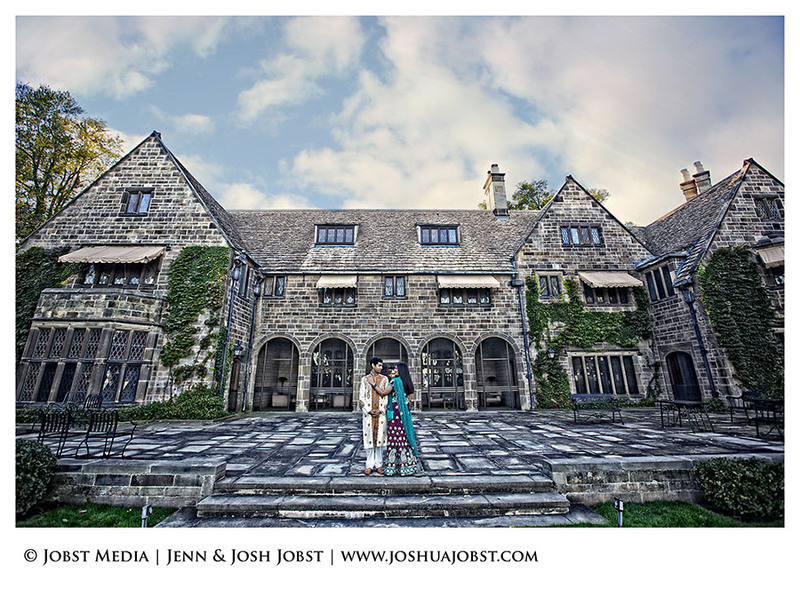 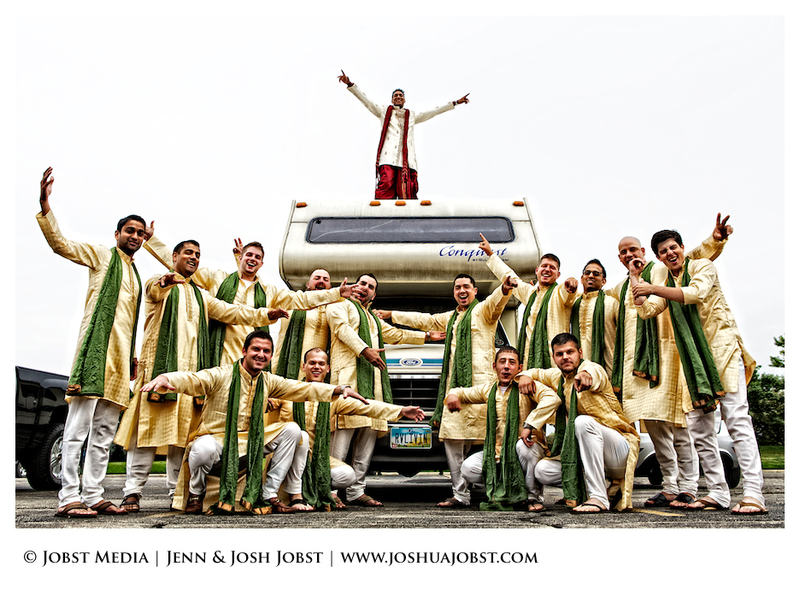 Nandish + Ranjana | Indian Wedding Videography | Detroit, Michigan from Jobst Media on Vimeo. 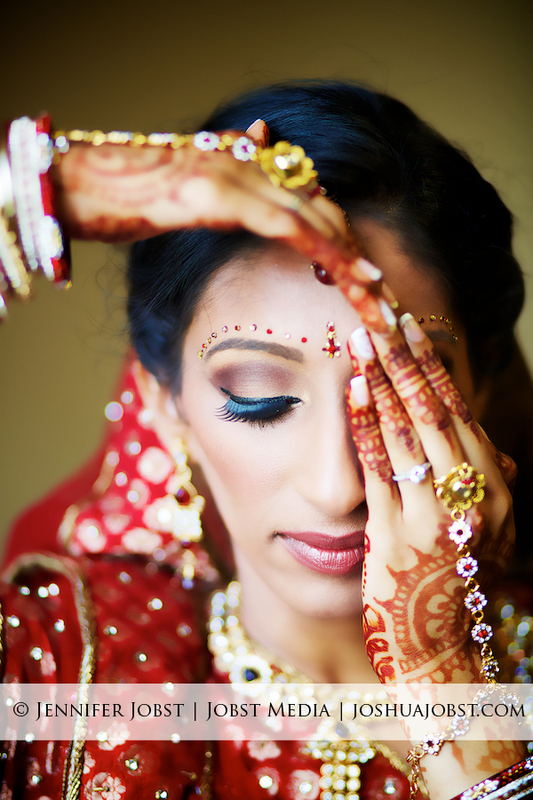 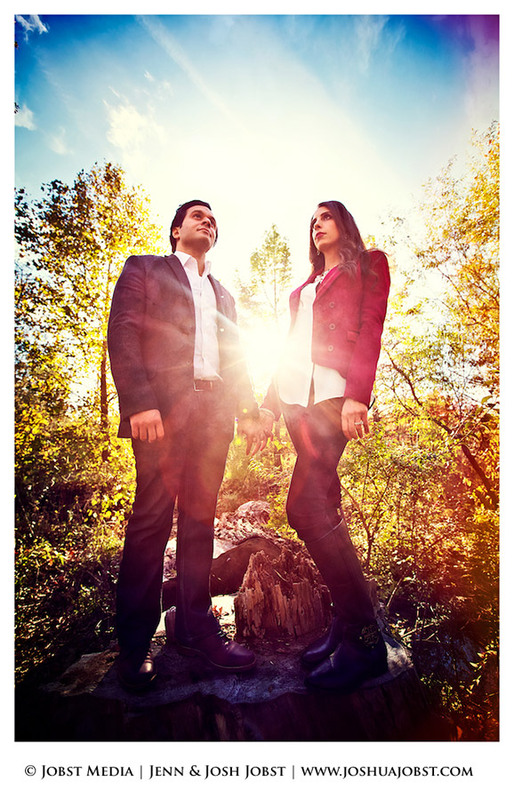 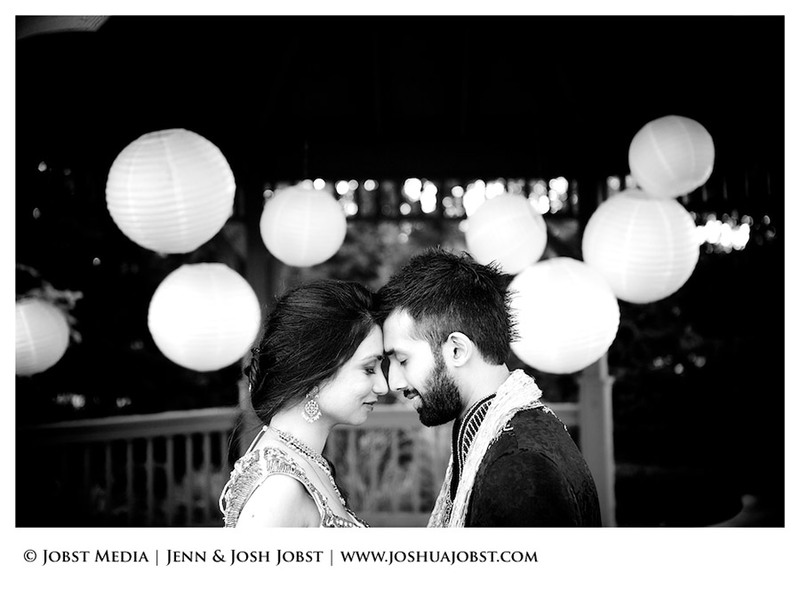 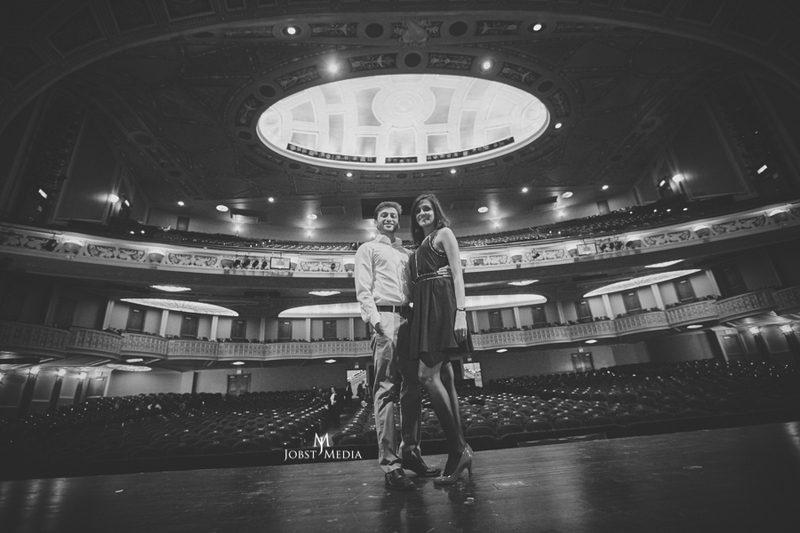 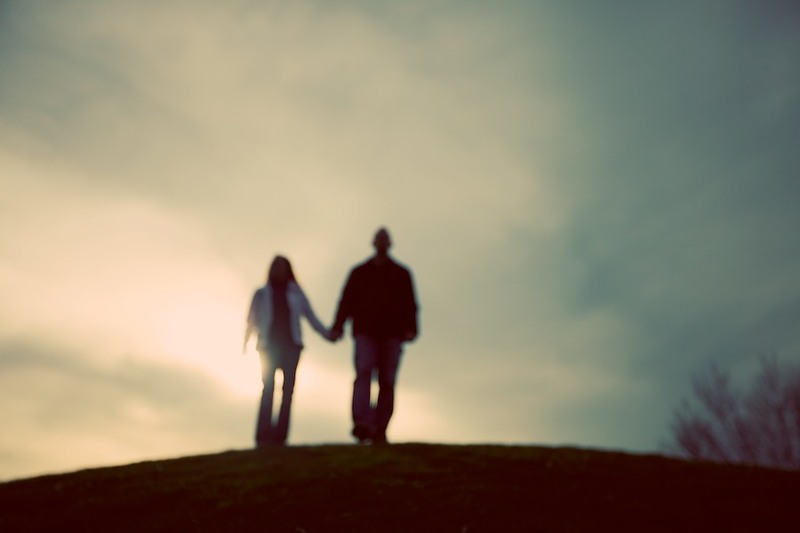 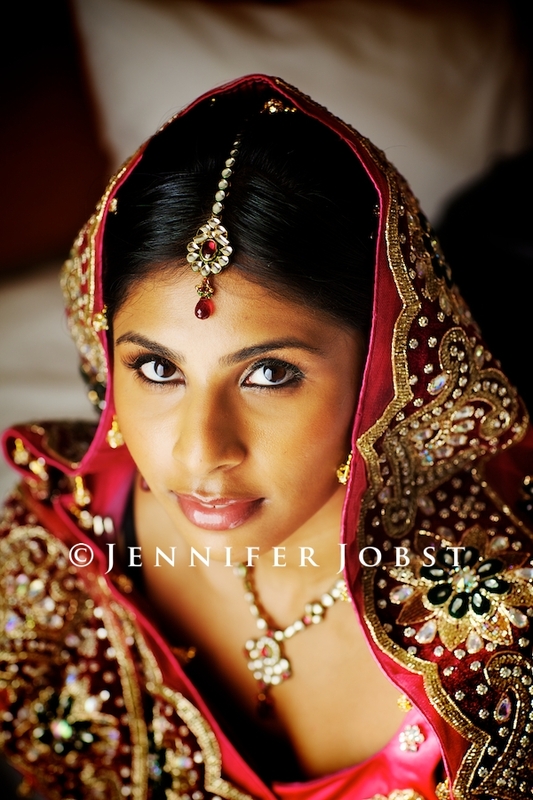 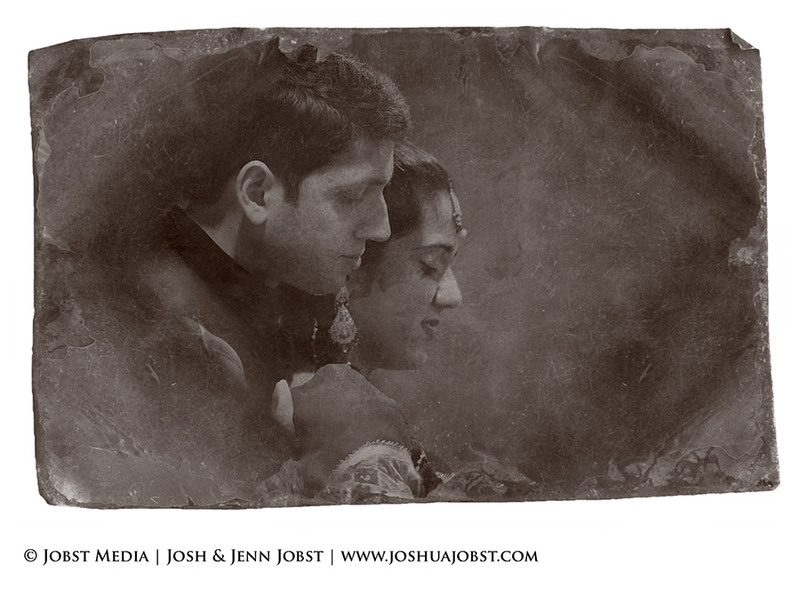 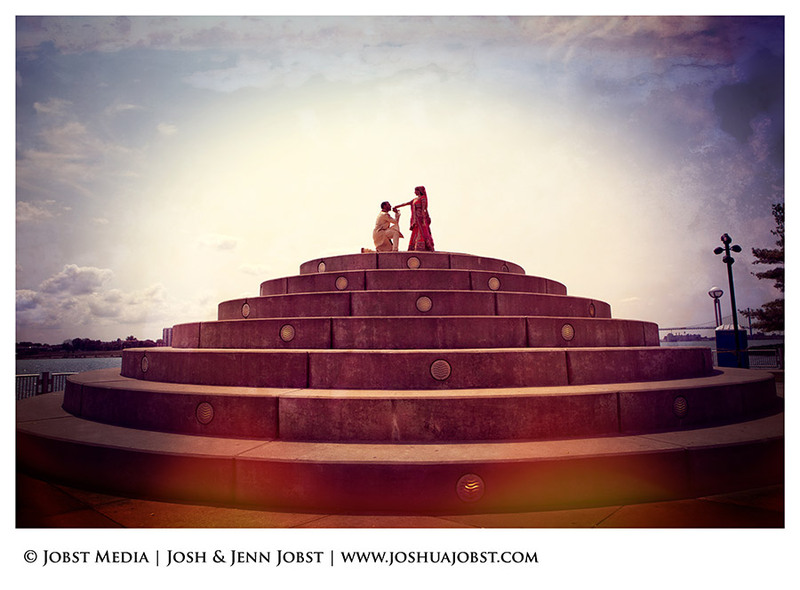 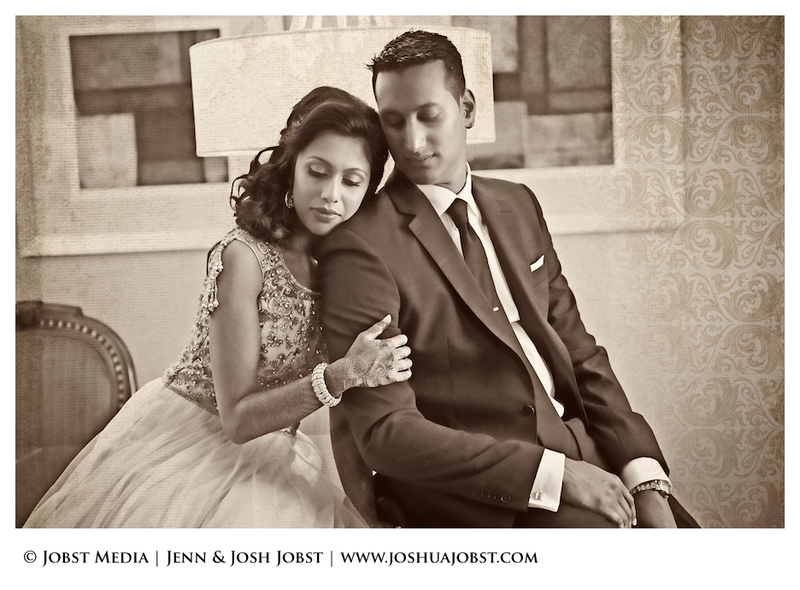 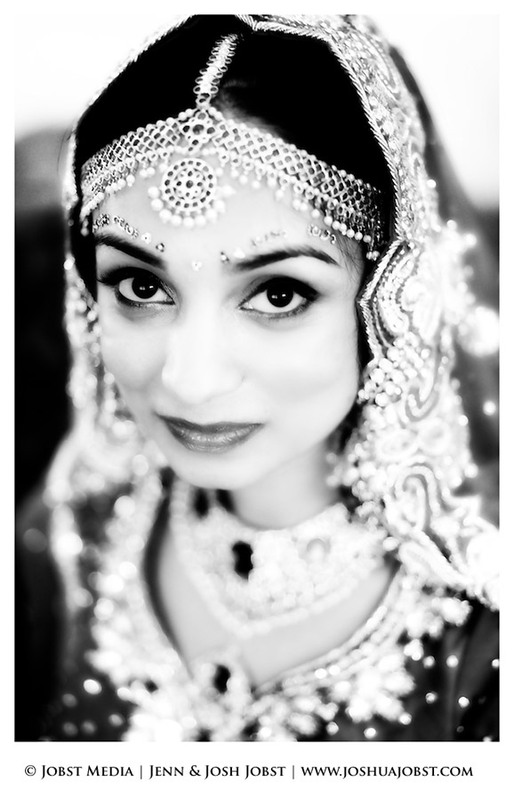 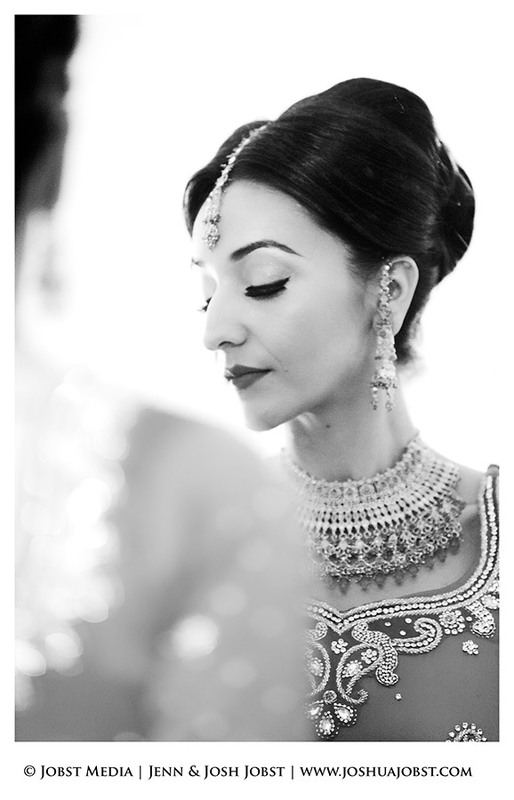 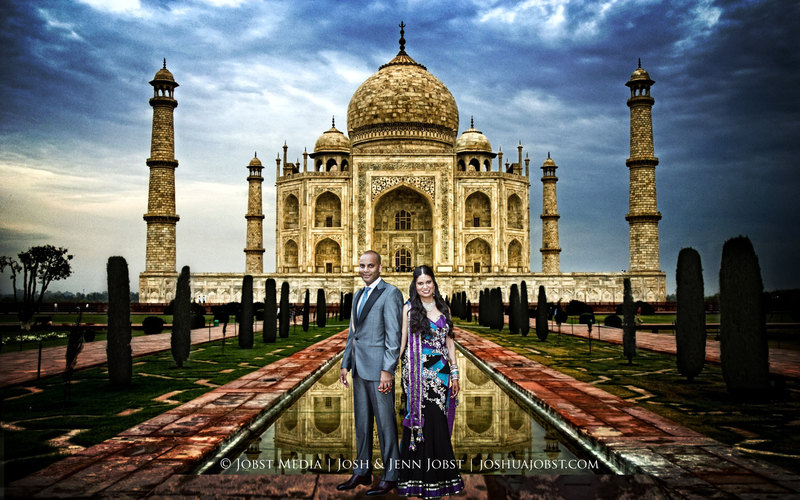 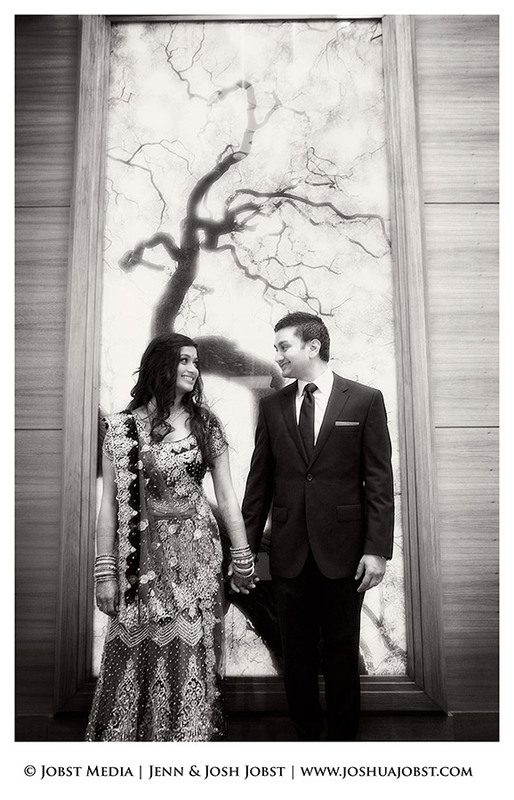 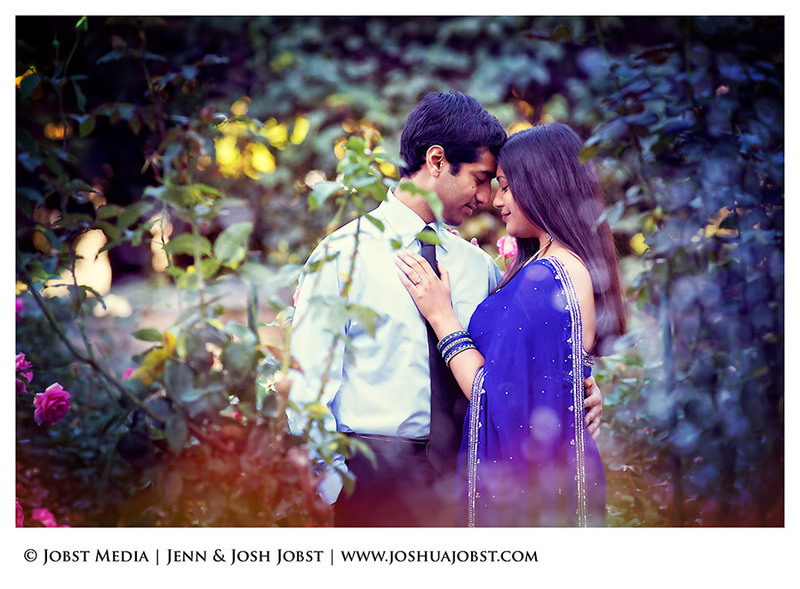 Indian Engagement Film | Nandish + Ranjana from Jobst Media on Vimeo.